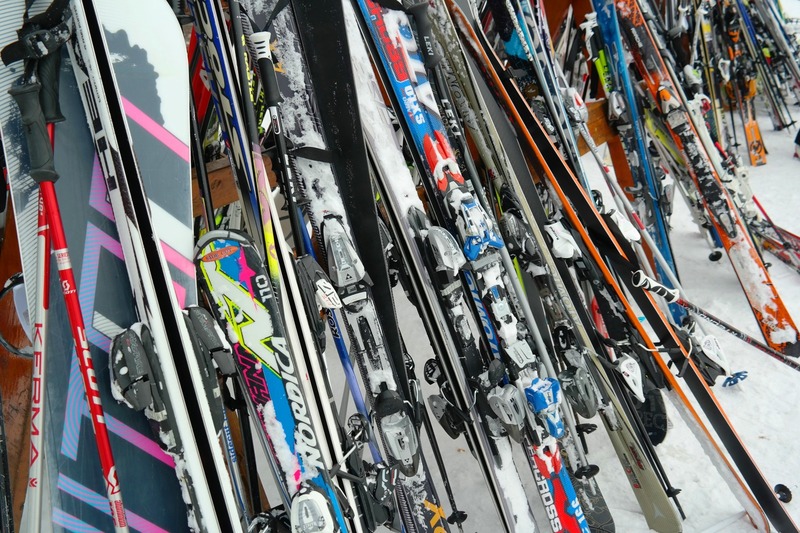 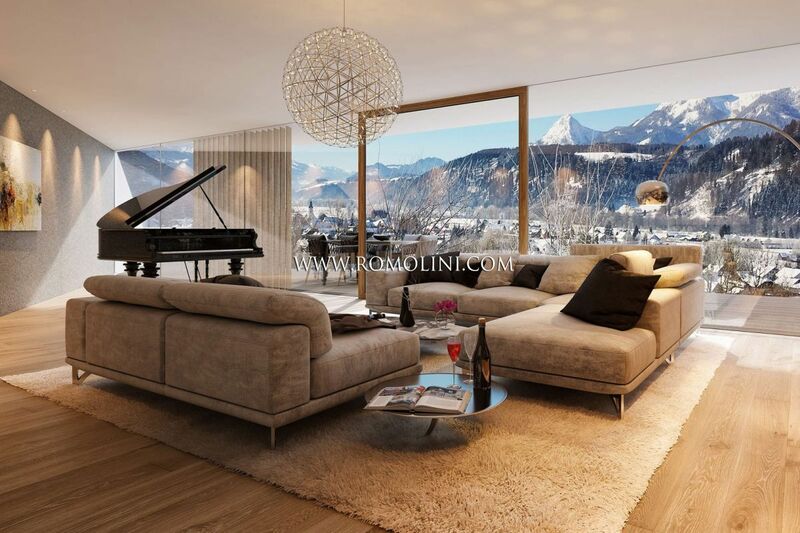 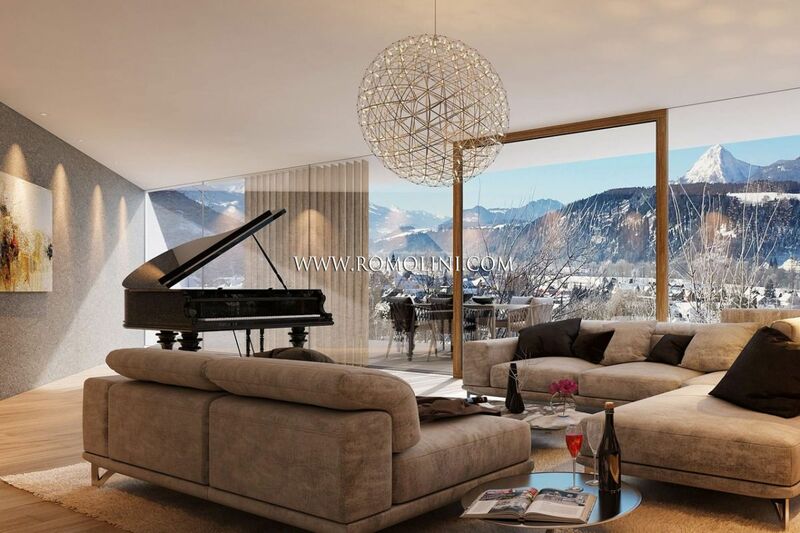 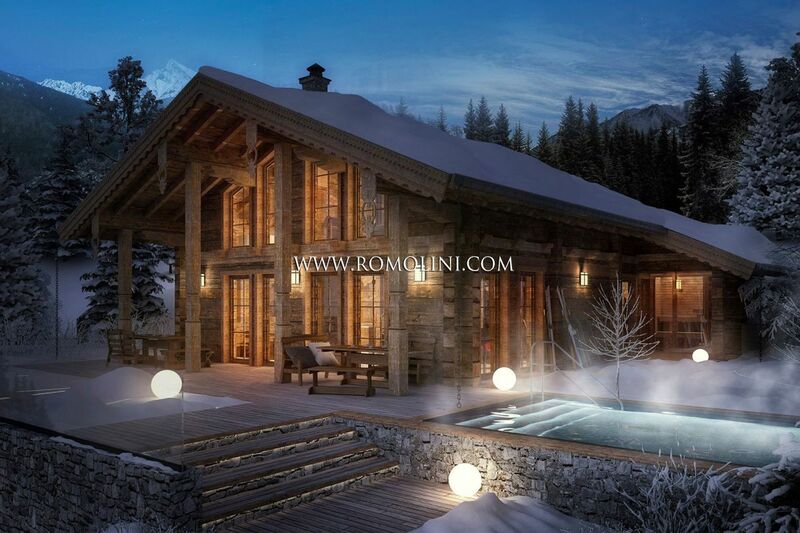 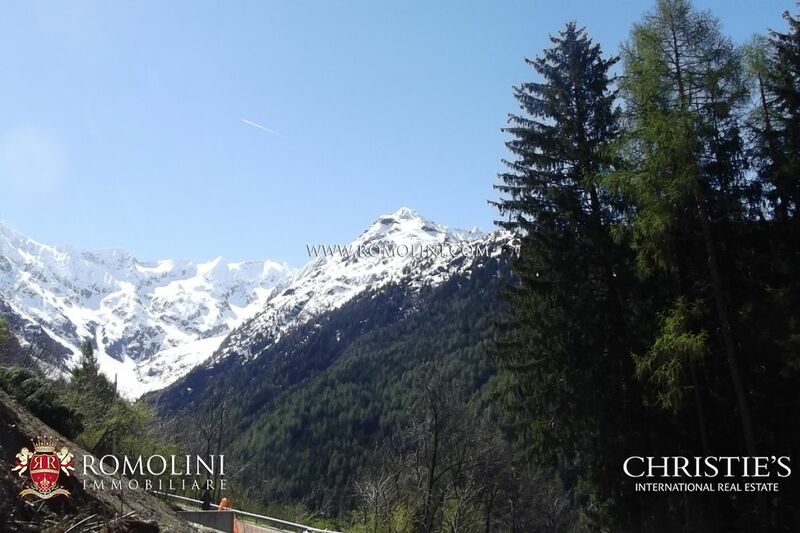 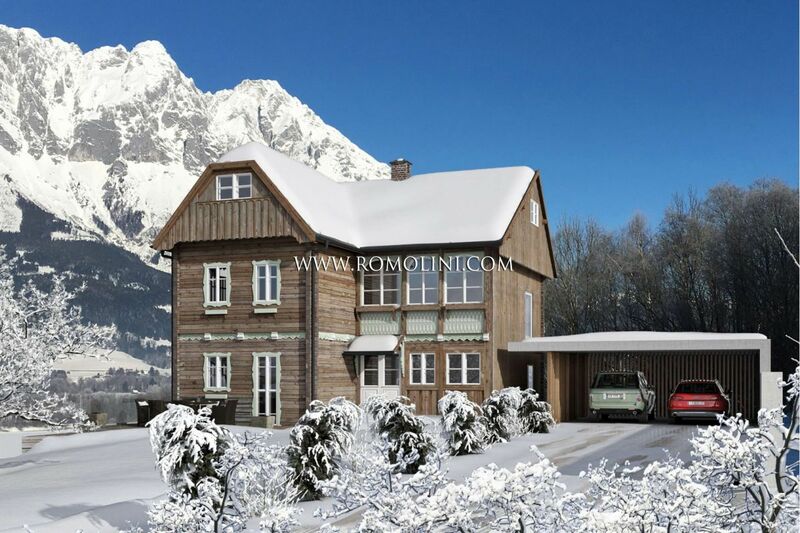 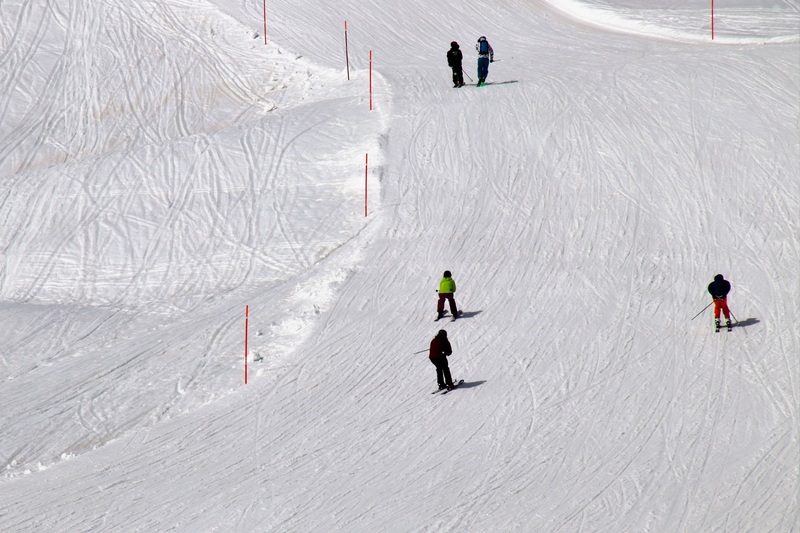 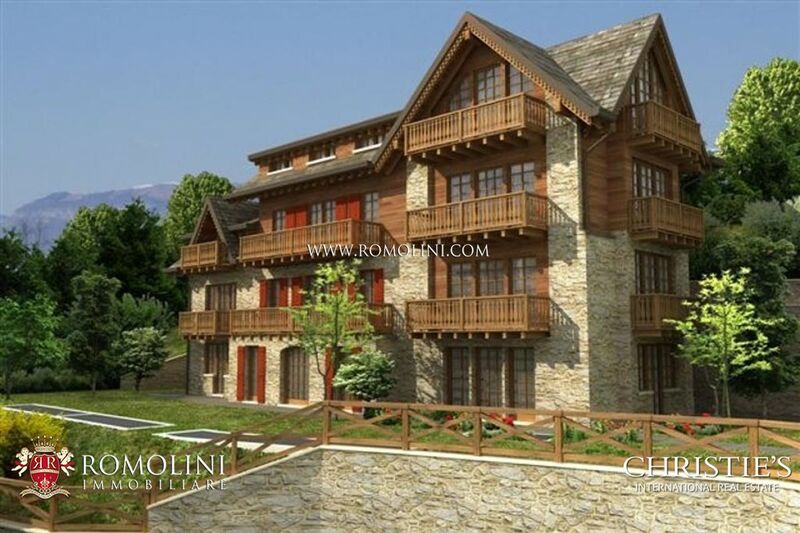 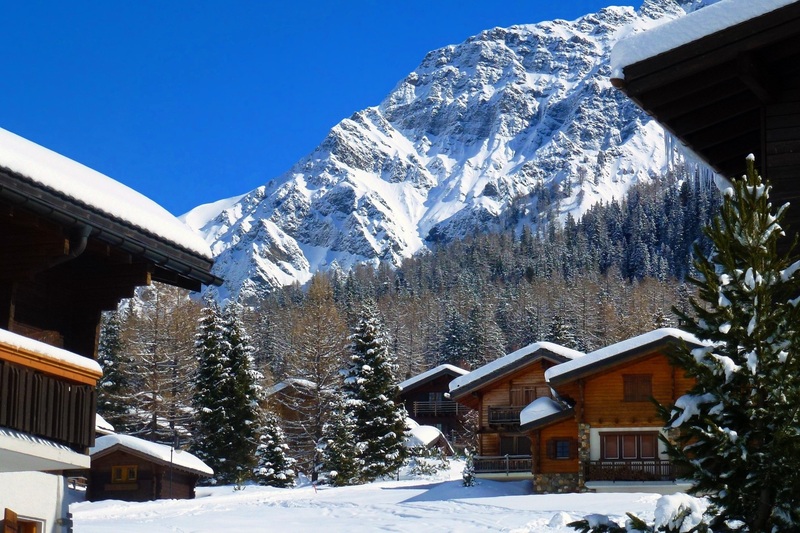 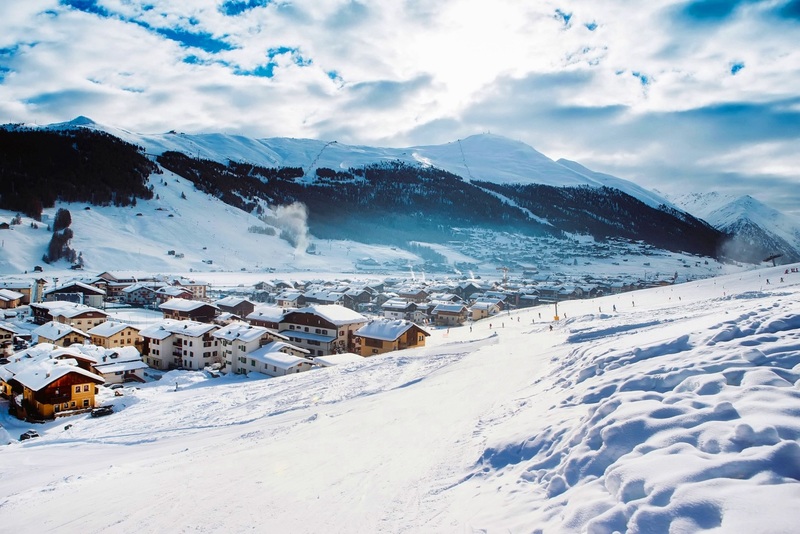 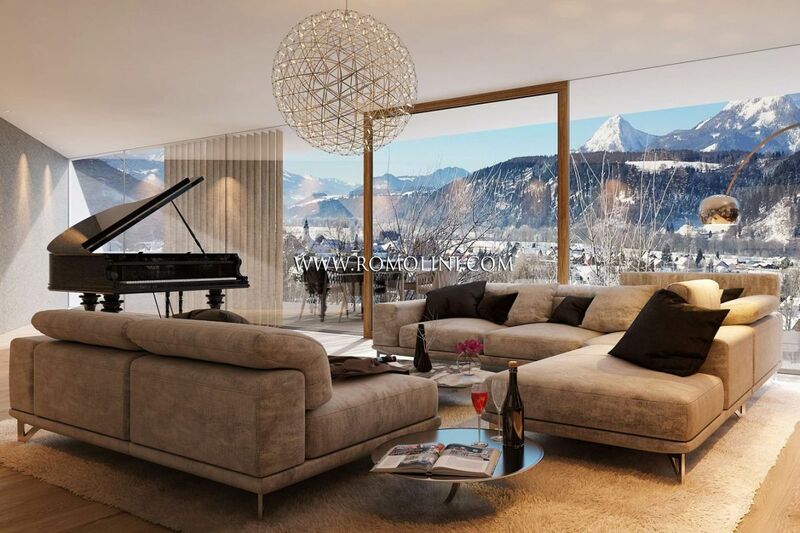 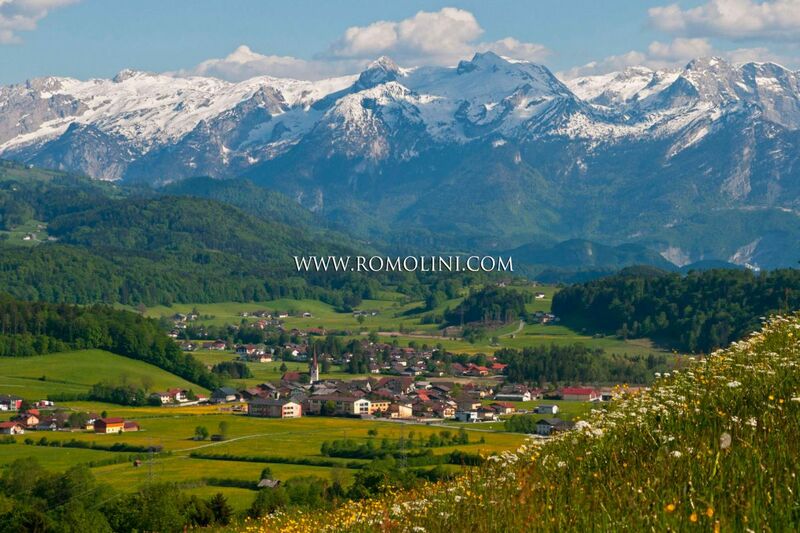 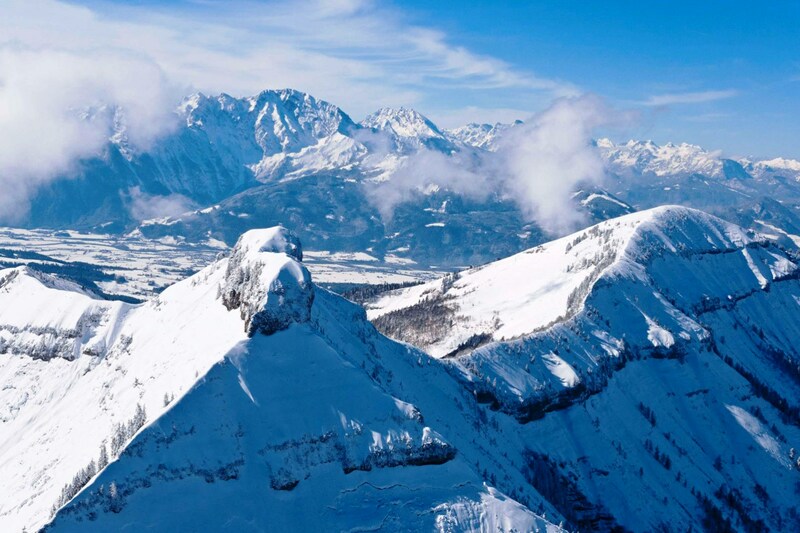 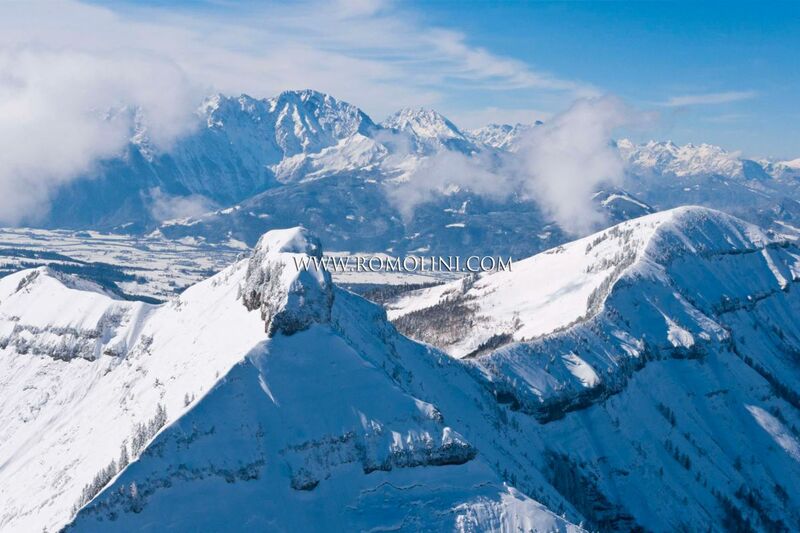 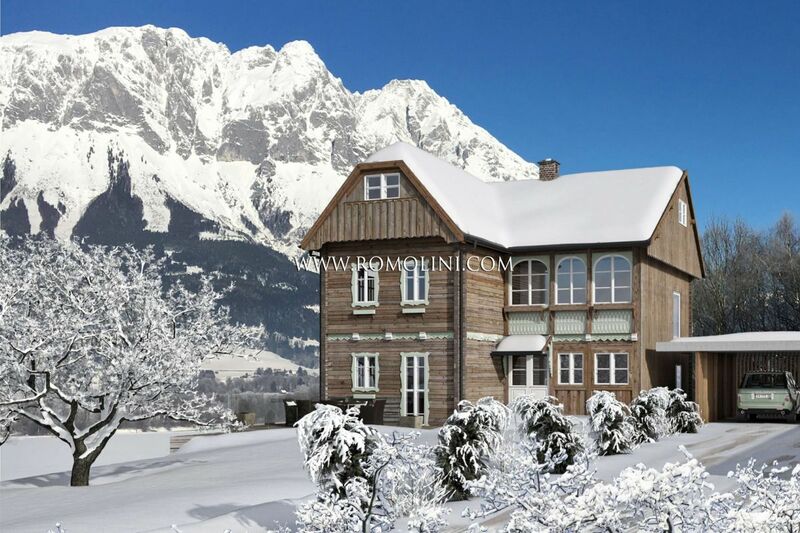 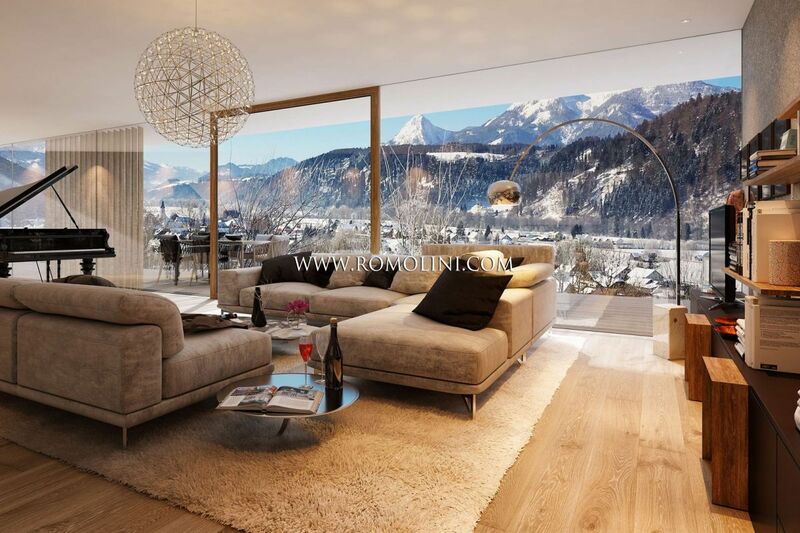 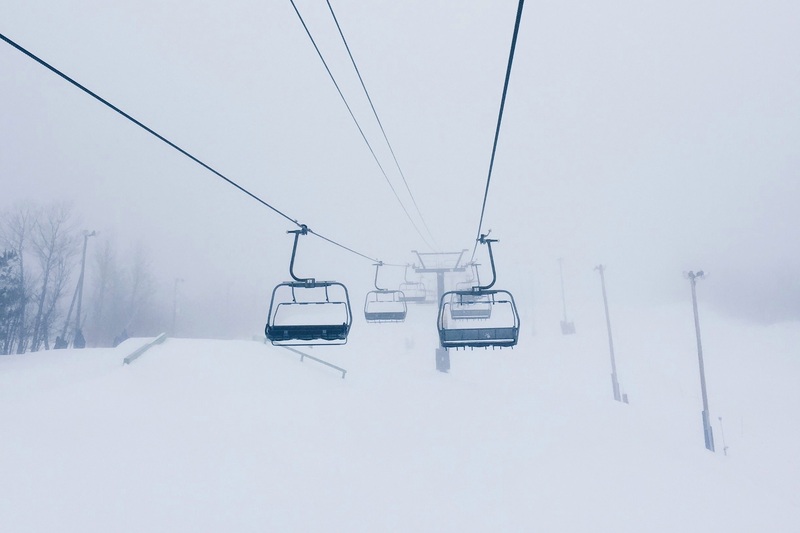 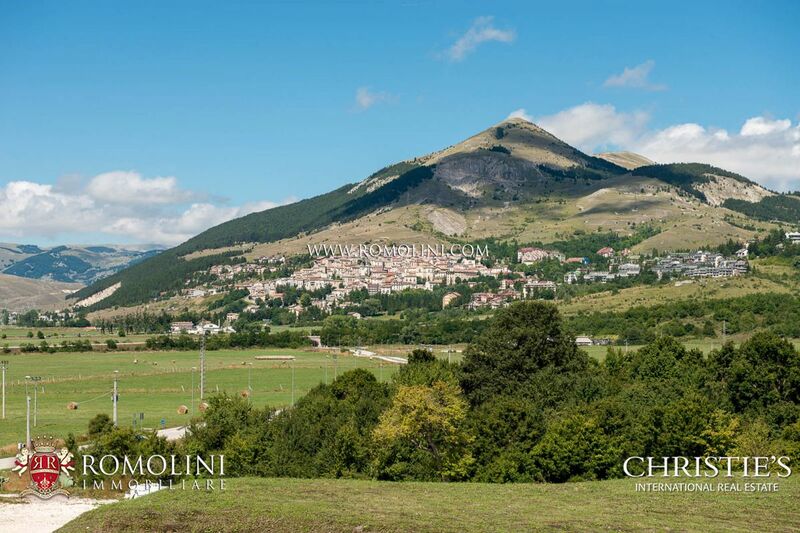 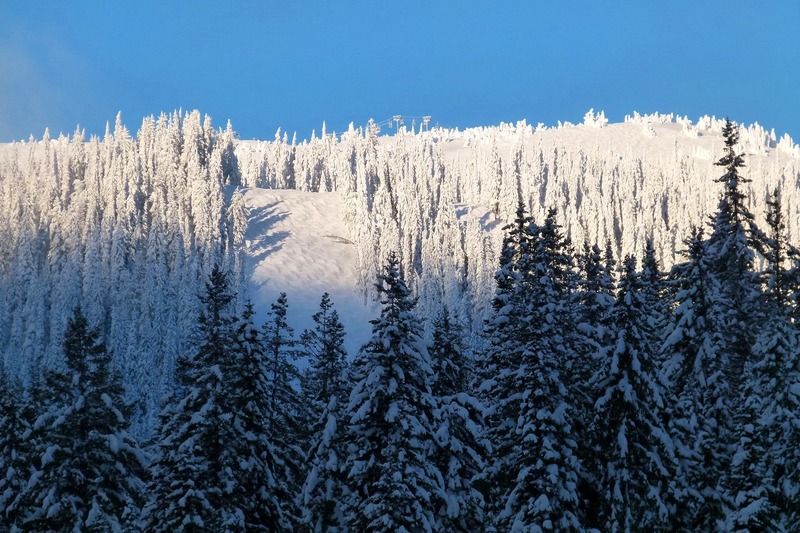 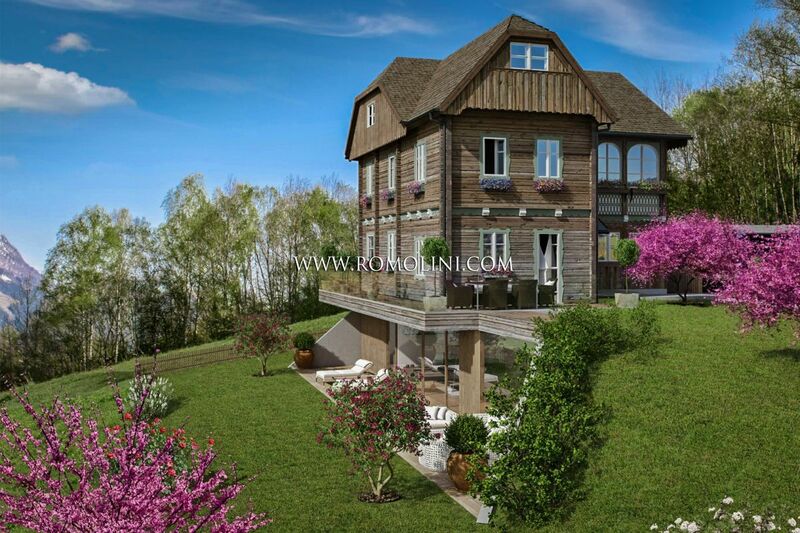 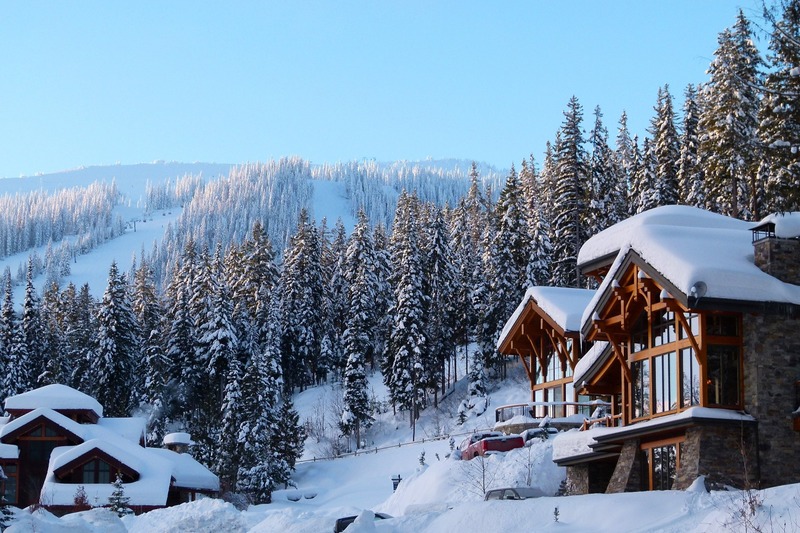 Looking for a ski property to buy in Italy? 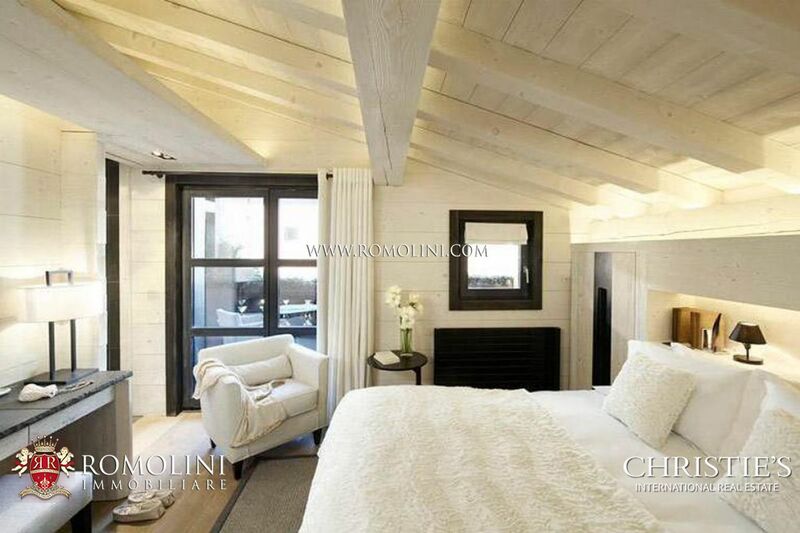 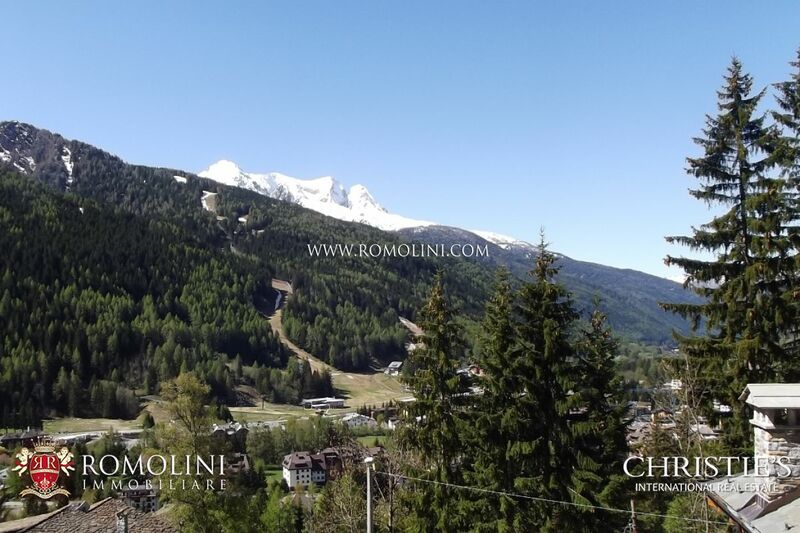 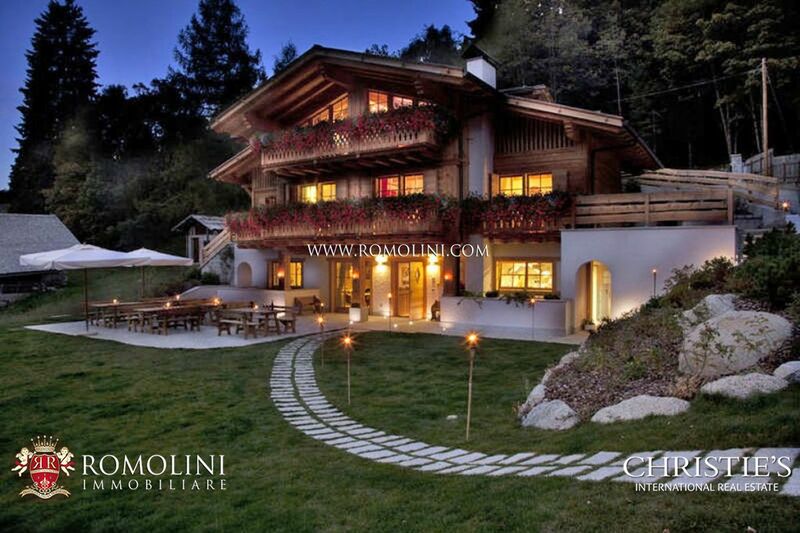 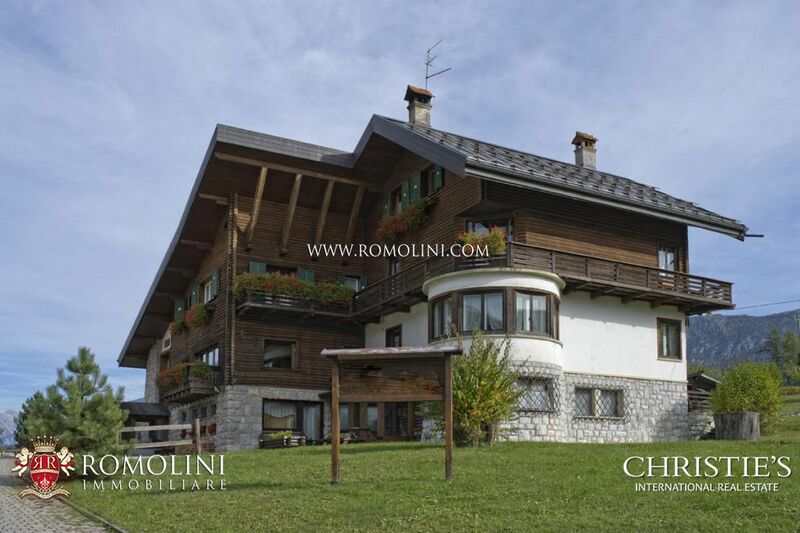 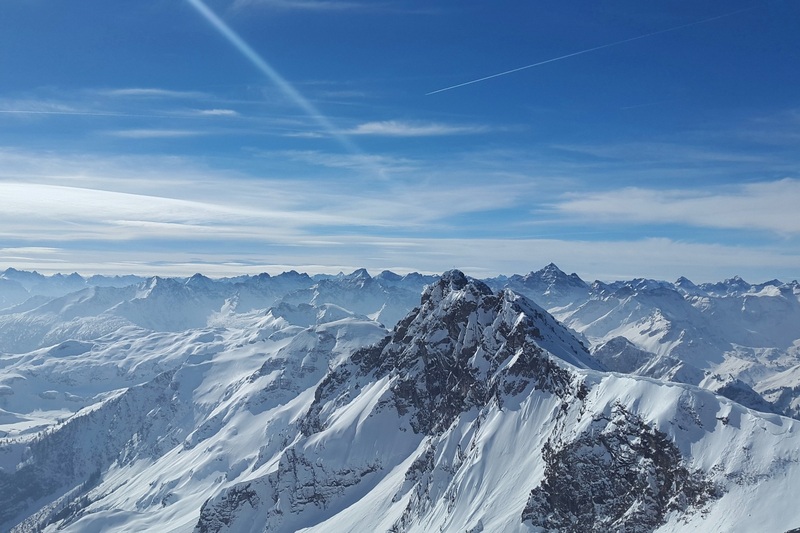 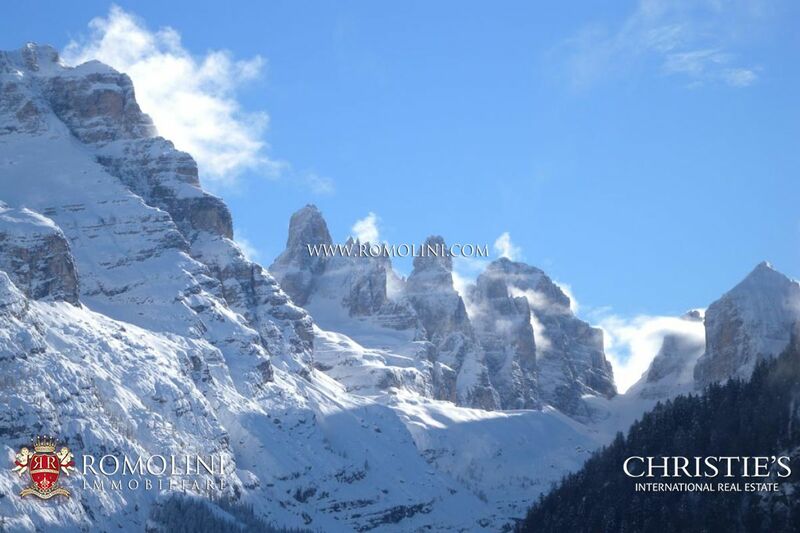 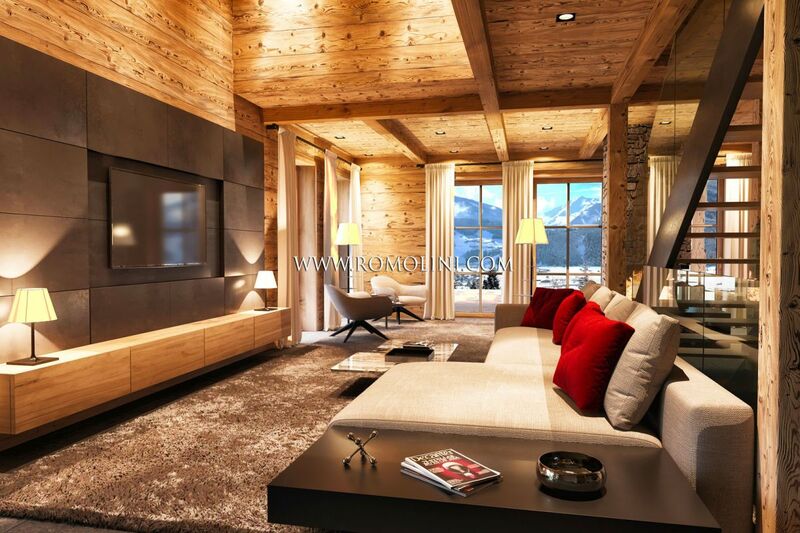 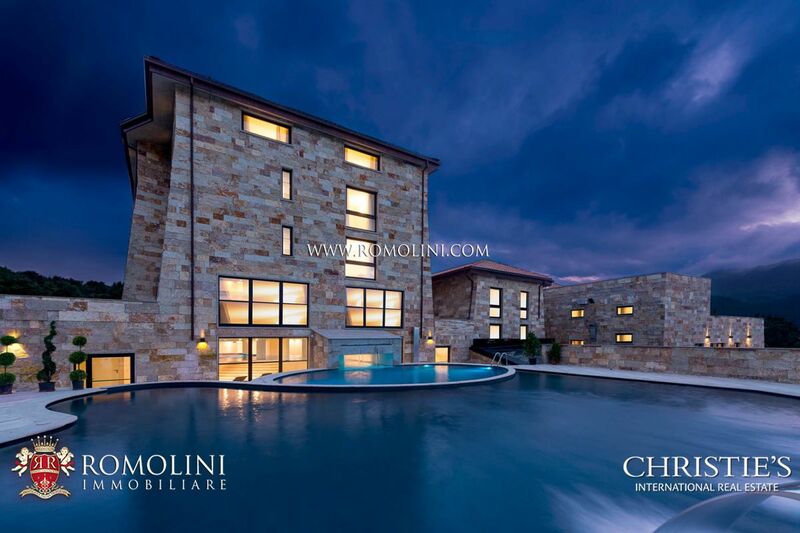 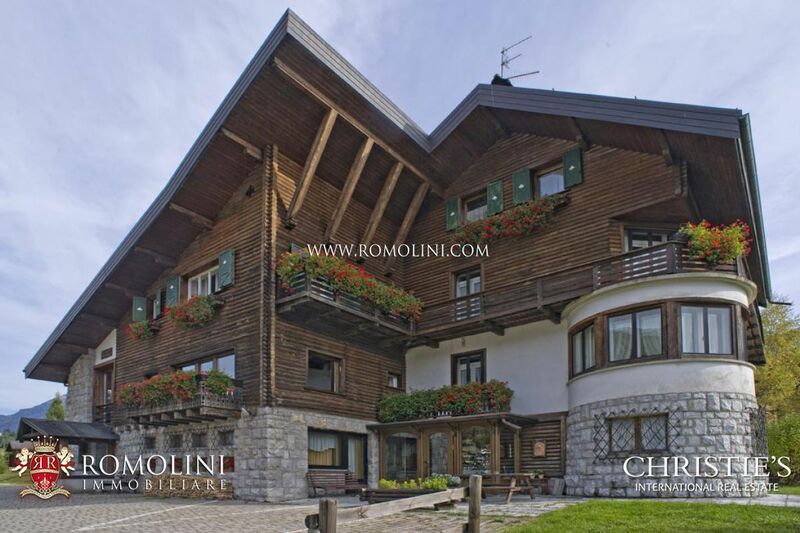 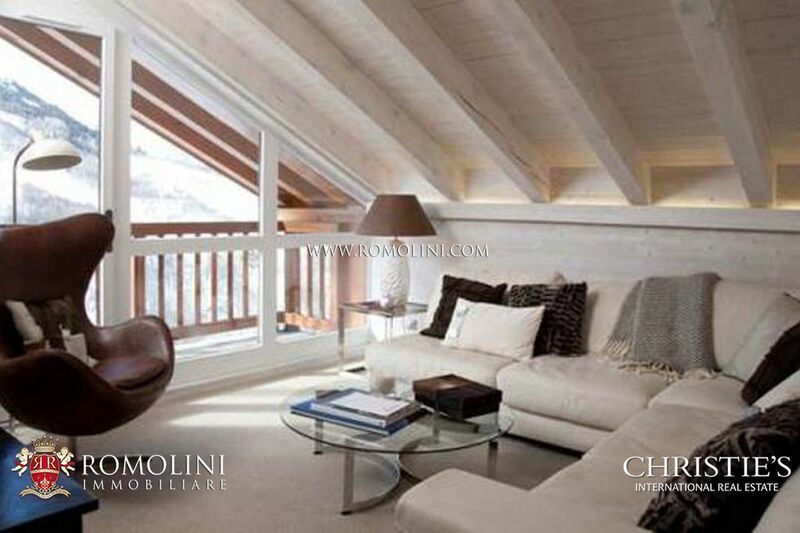 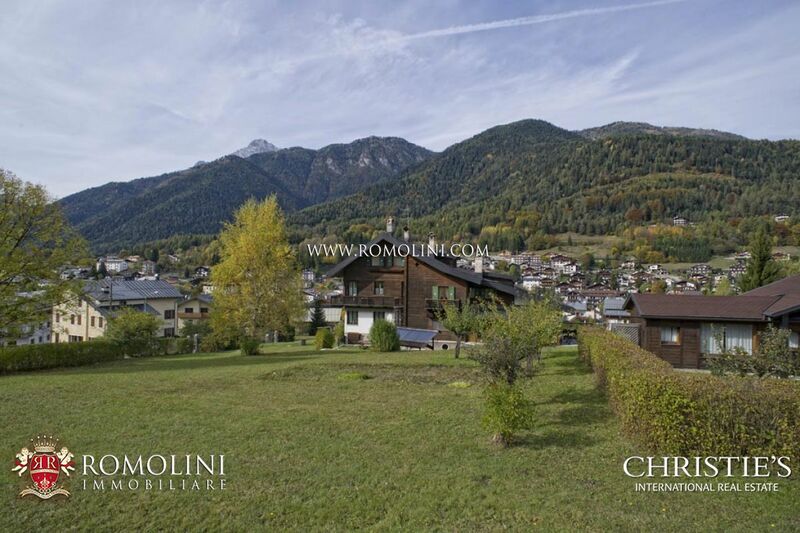 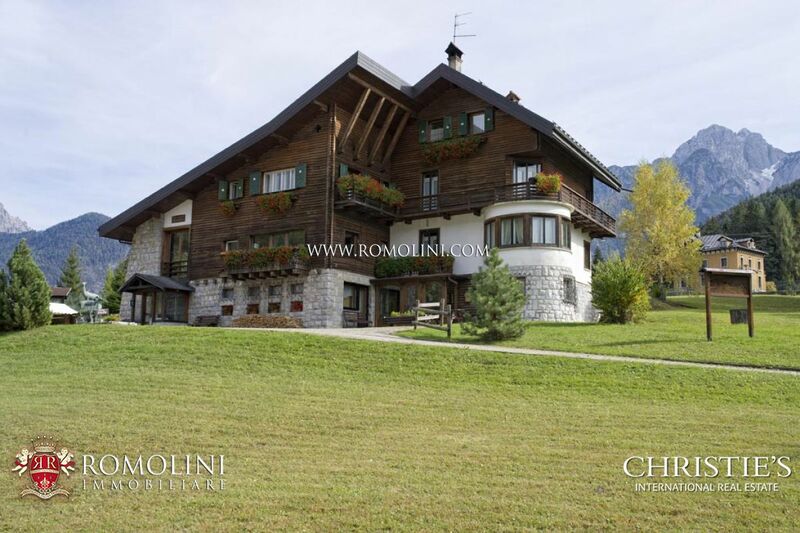 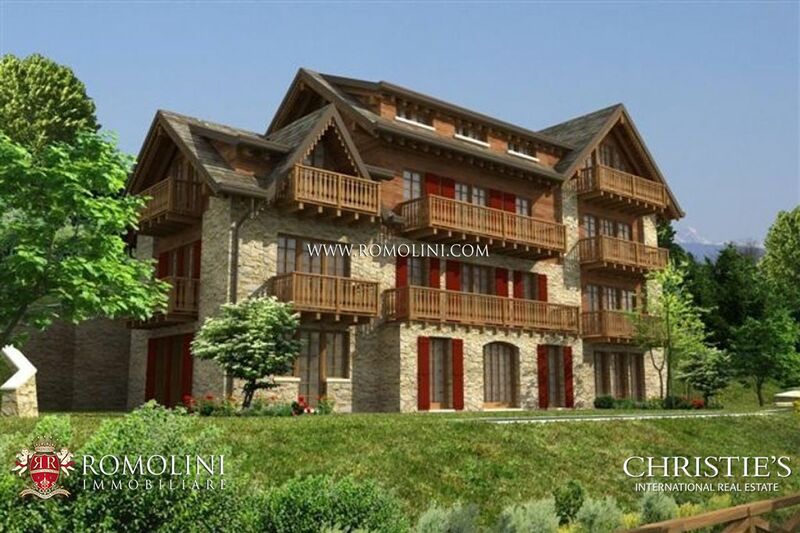 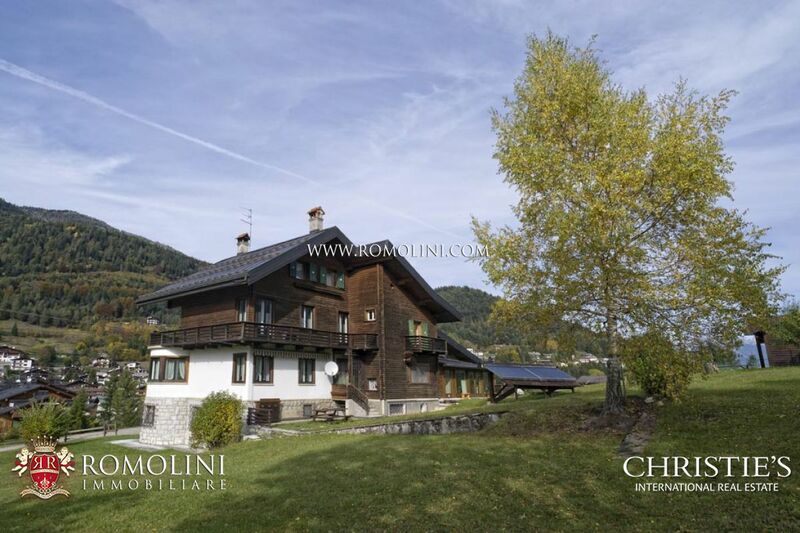 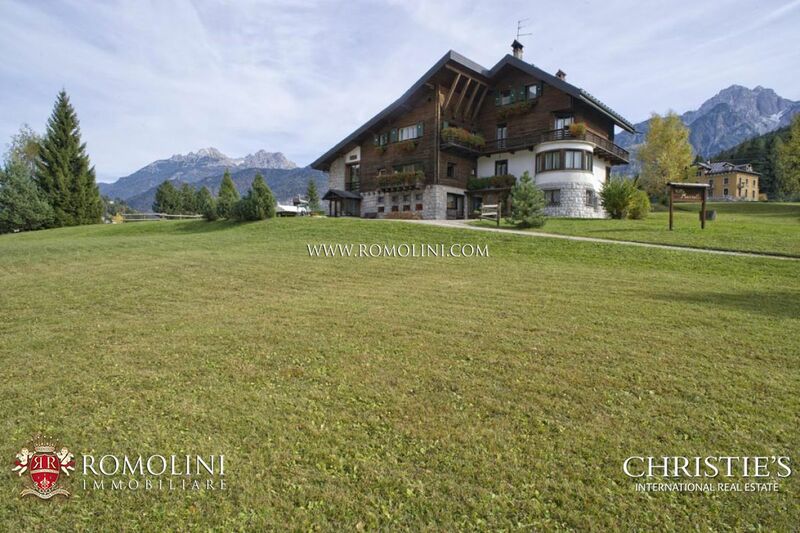 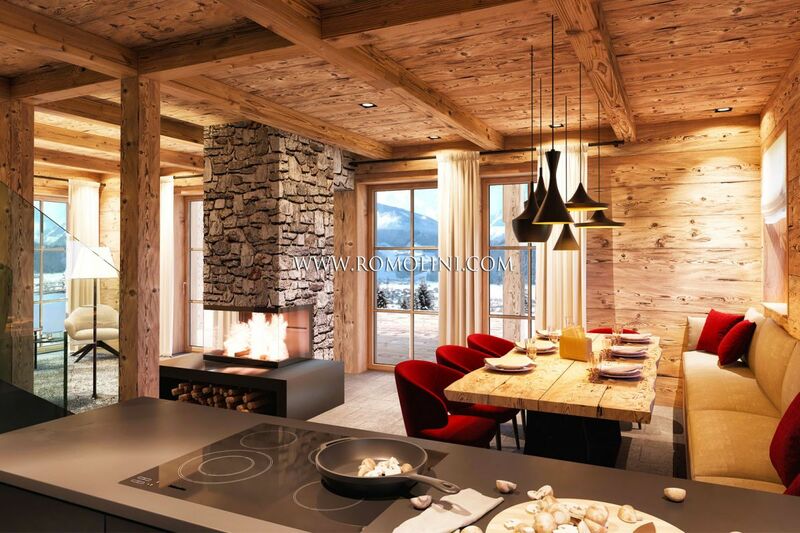 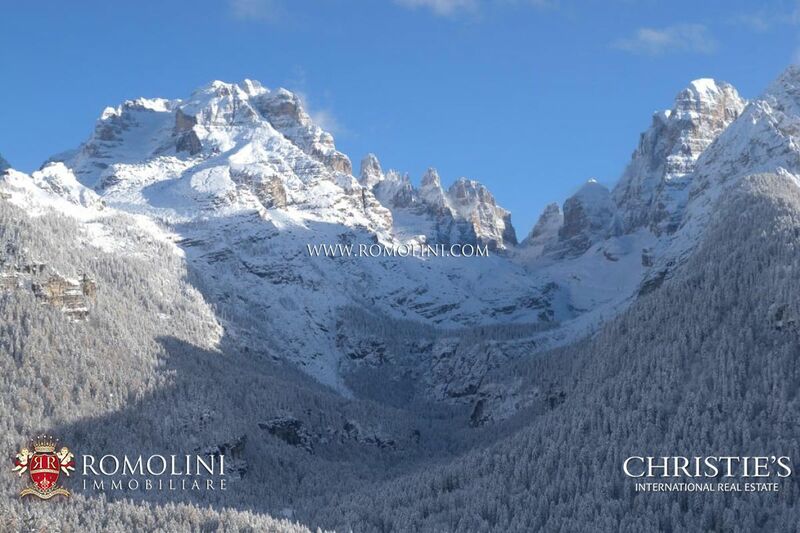 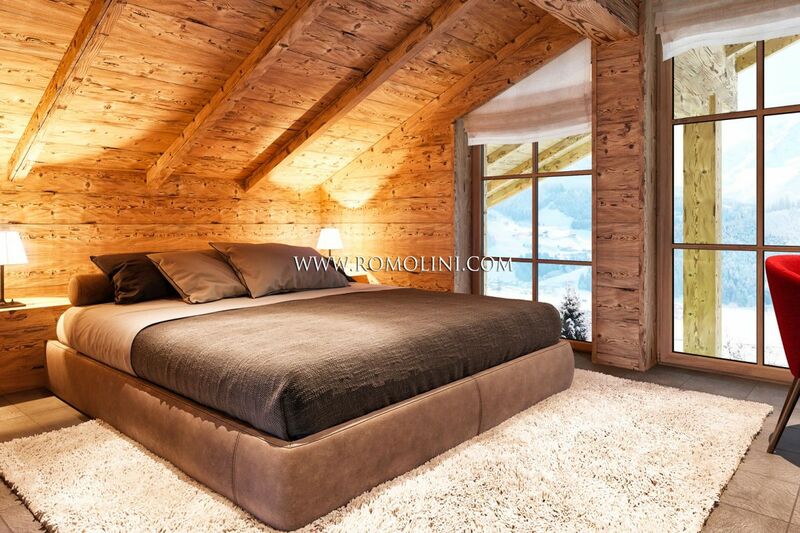 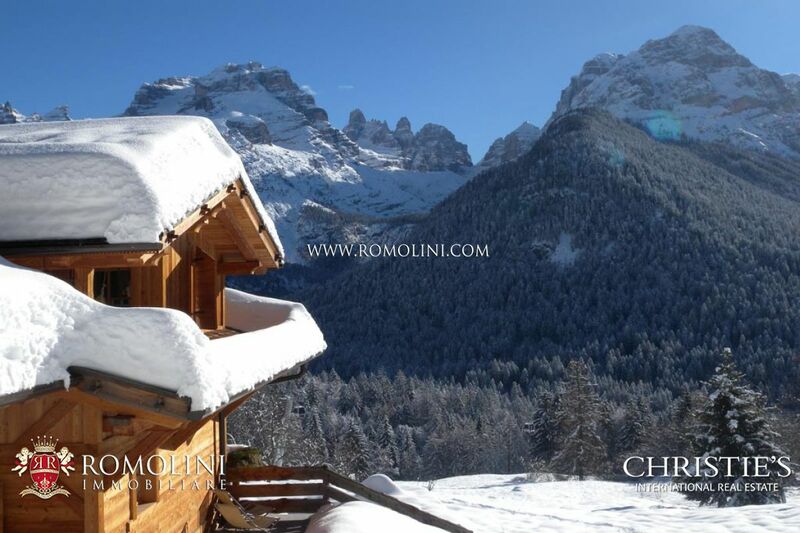 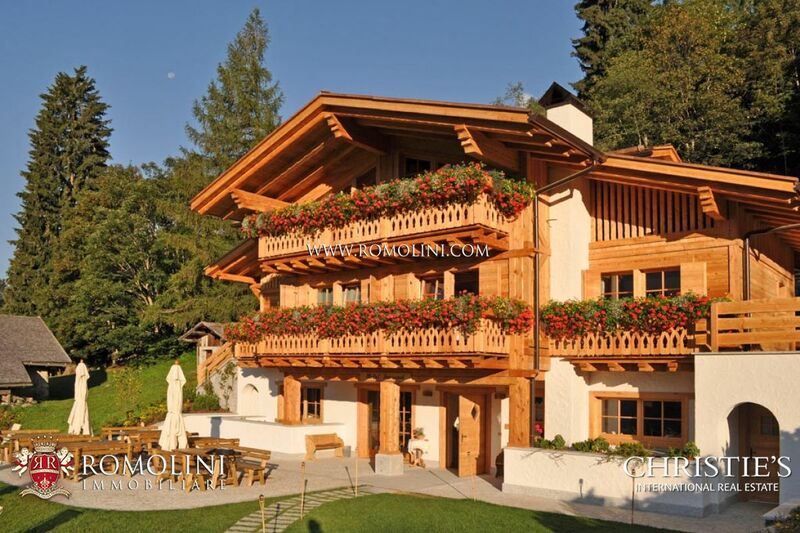 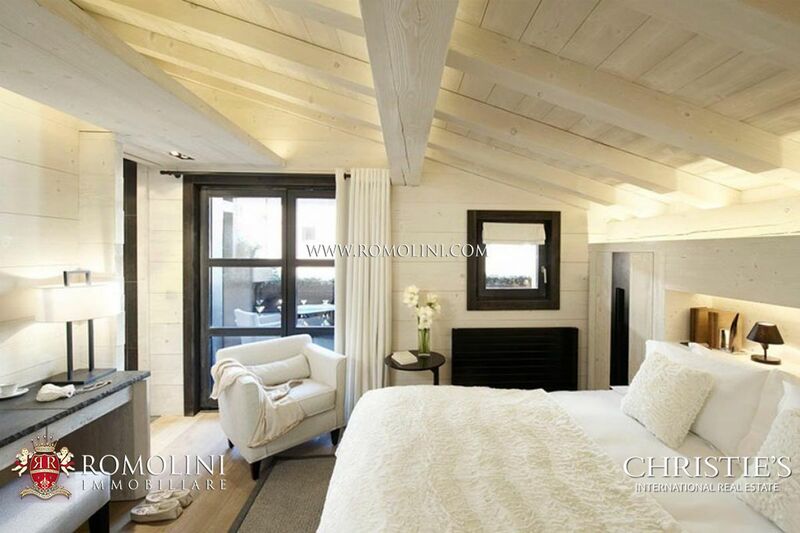 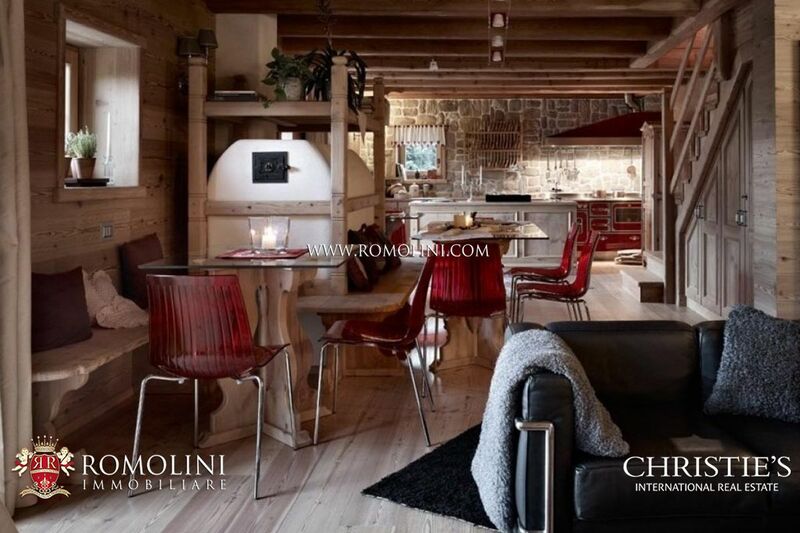 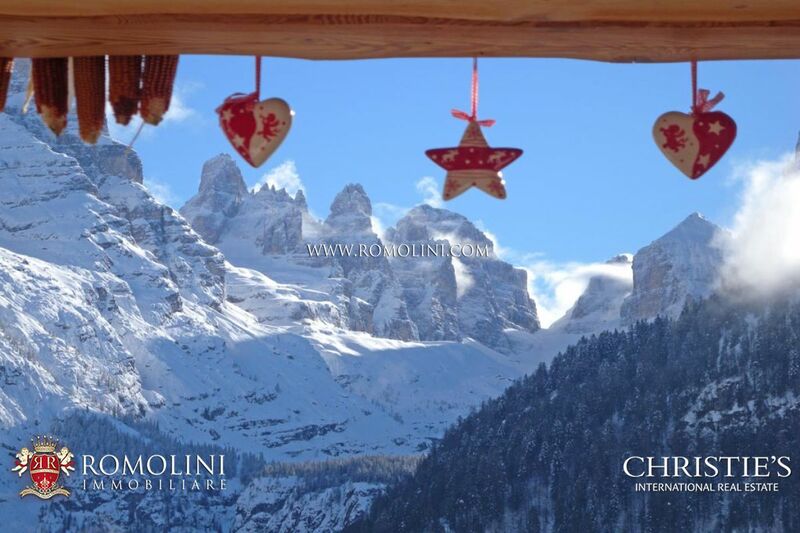 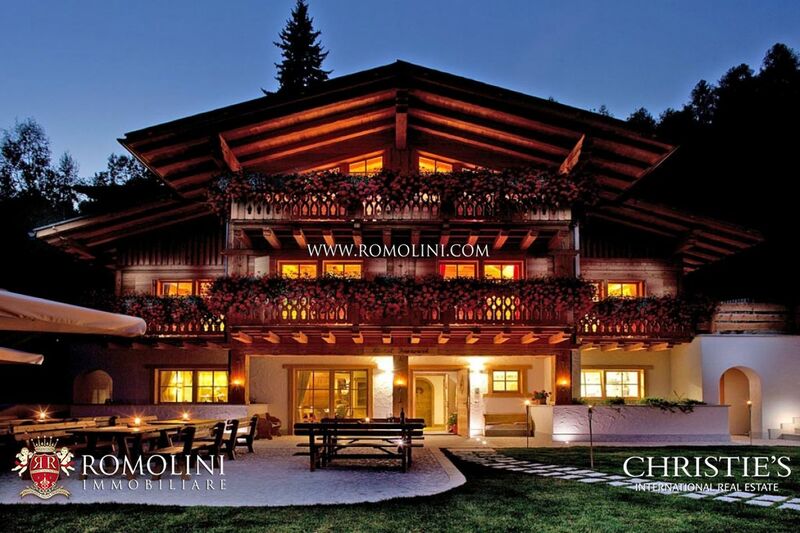 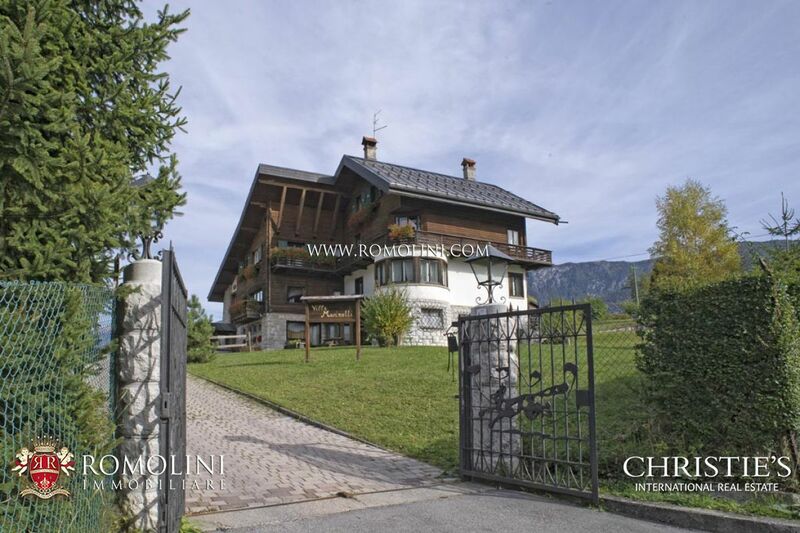 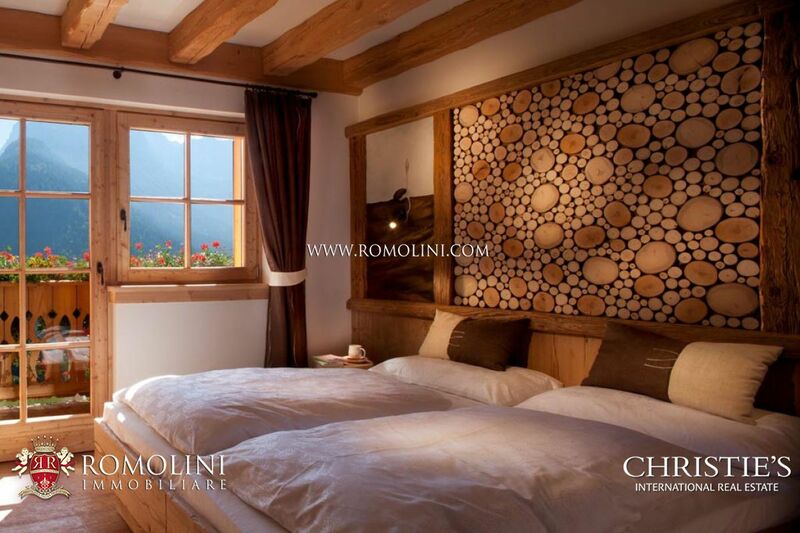 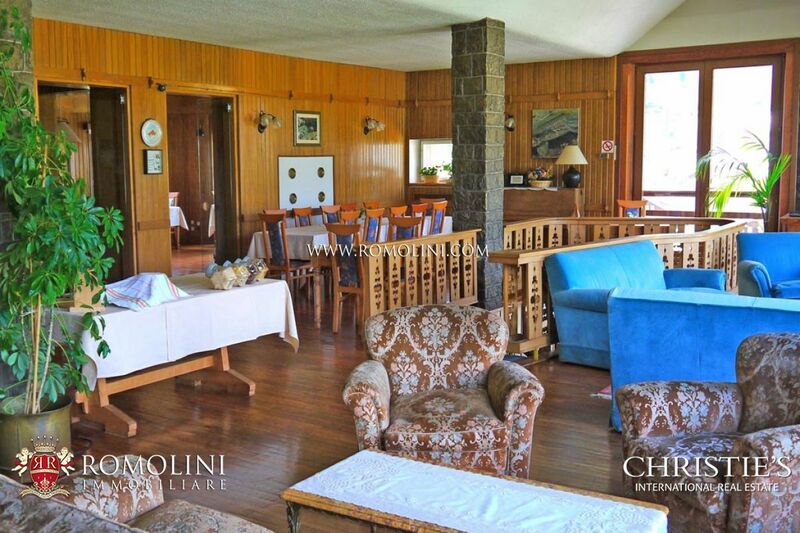 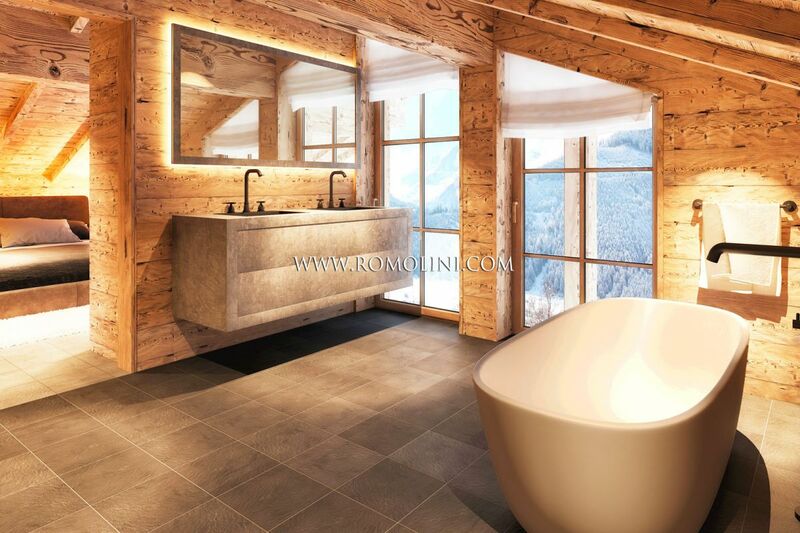 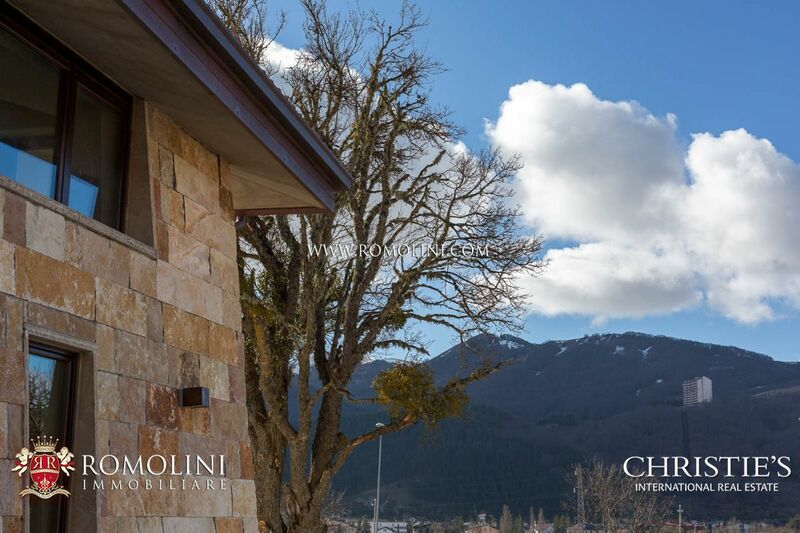 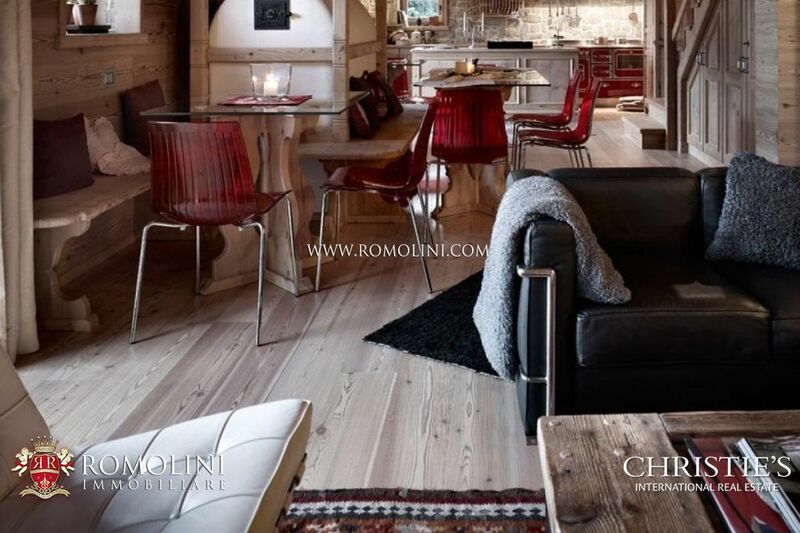 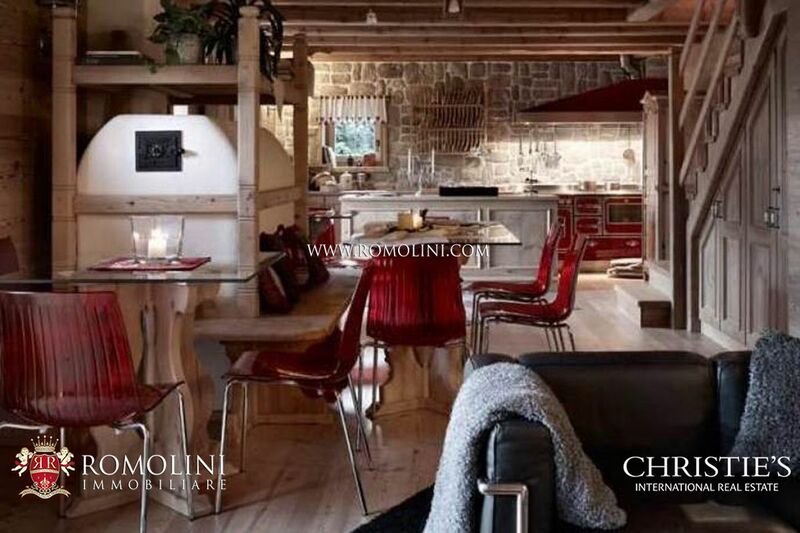 We boast a fine selection of ski chalets, apartments and villas for sale in the best ski resorts of Italy, Madonna di Campiglio, Cortina d'Ampezzo. 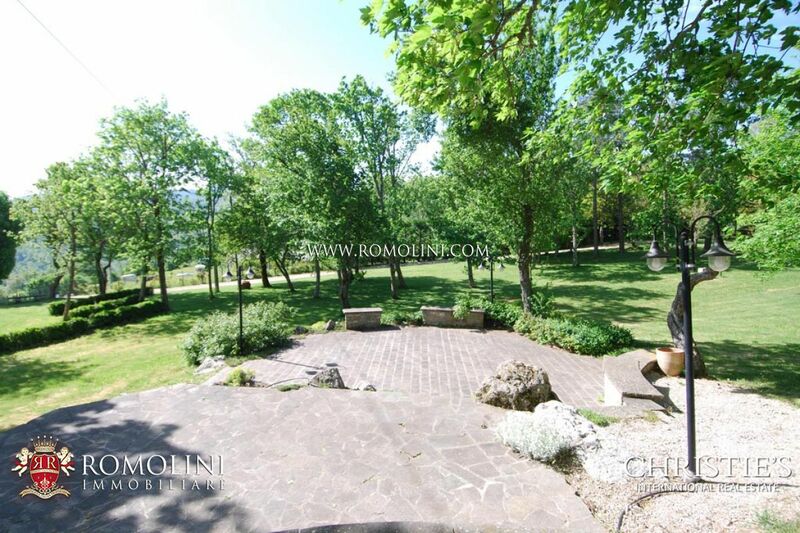 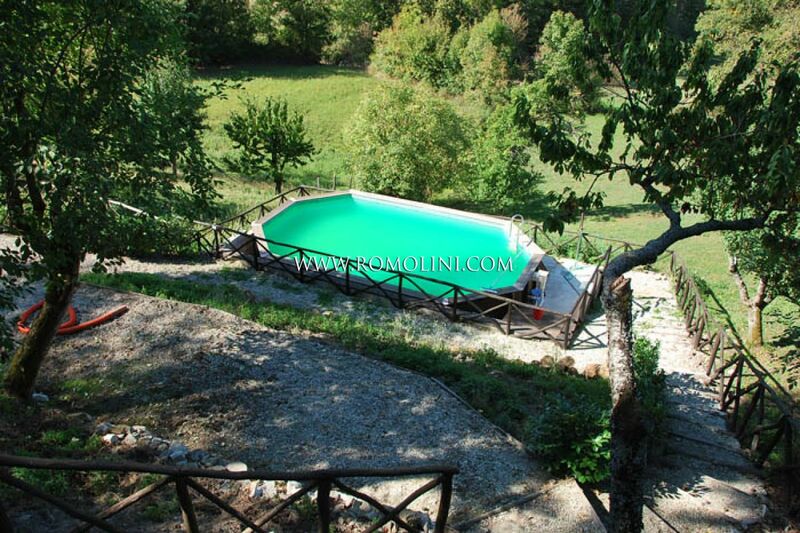 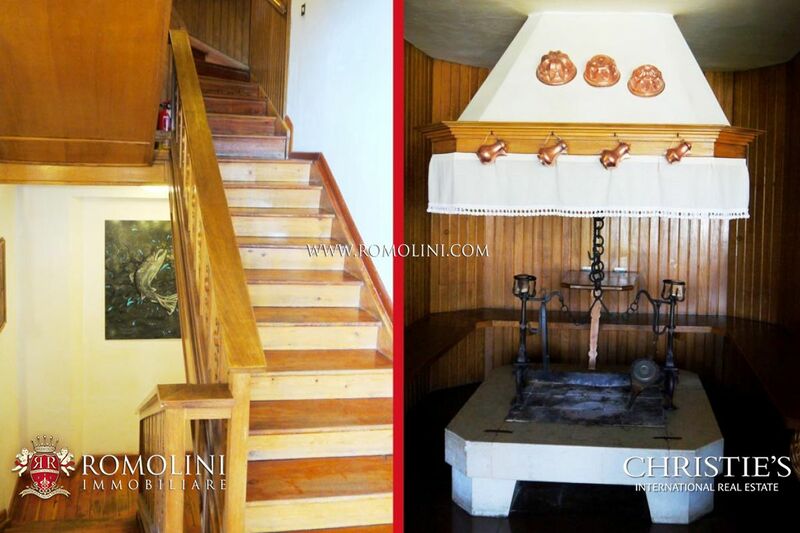 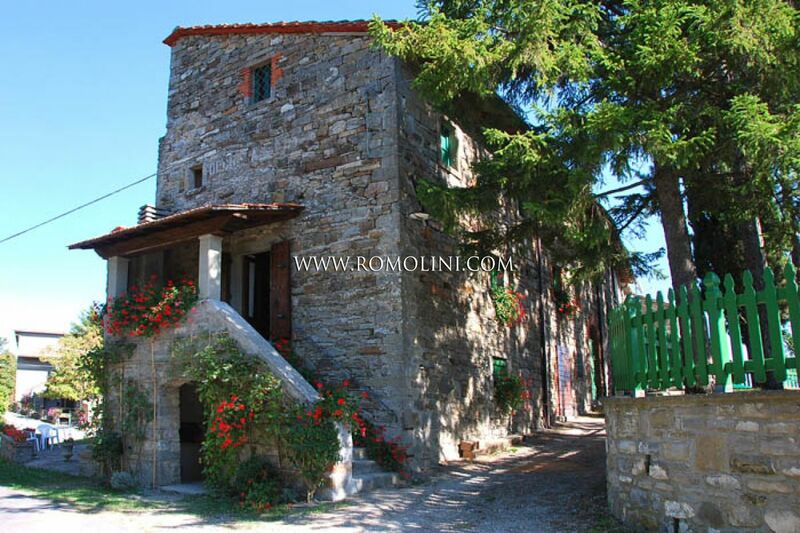 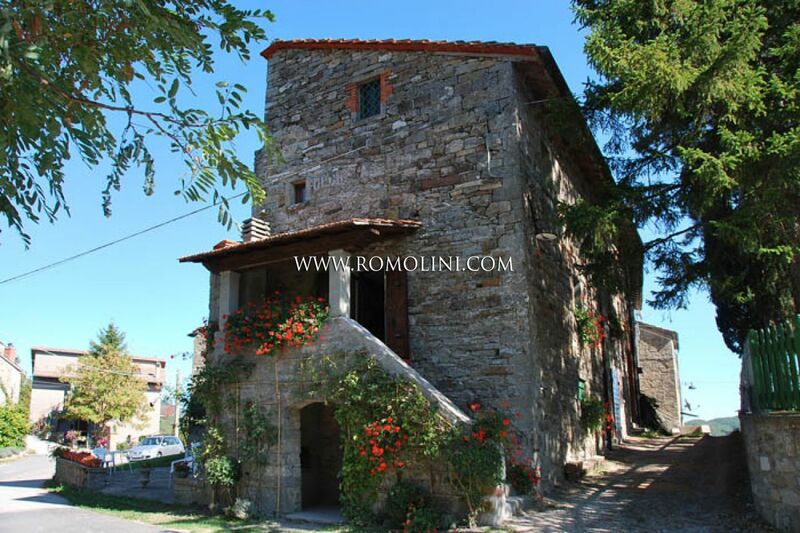 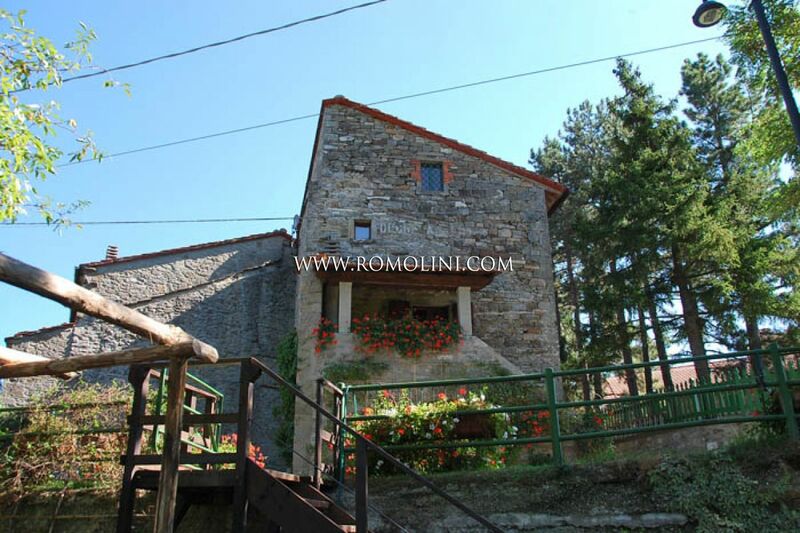 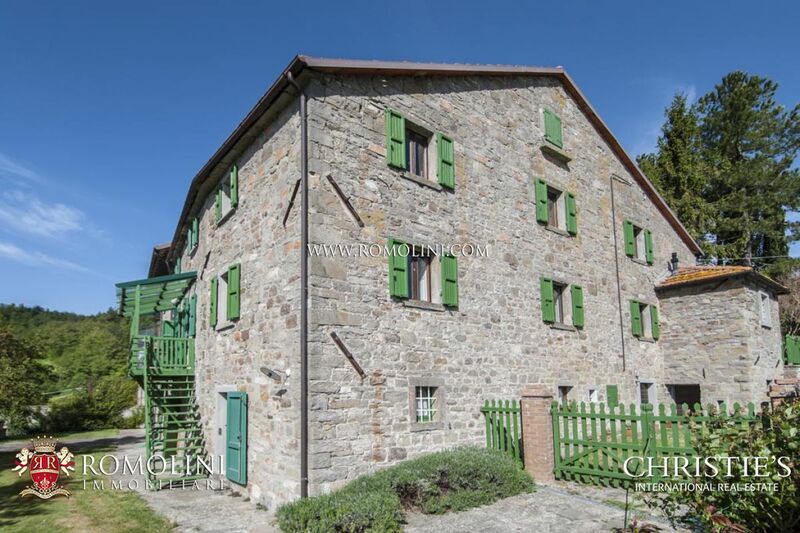 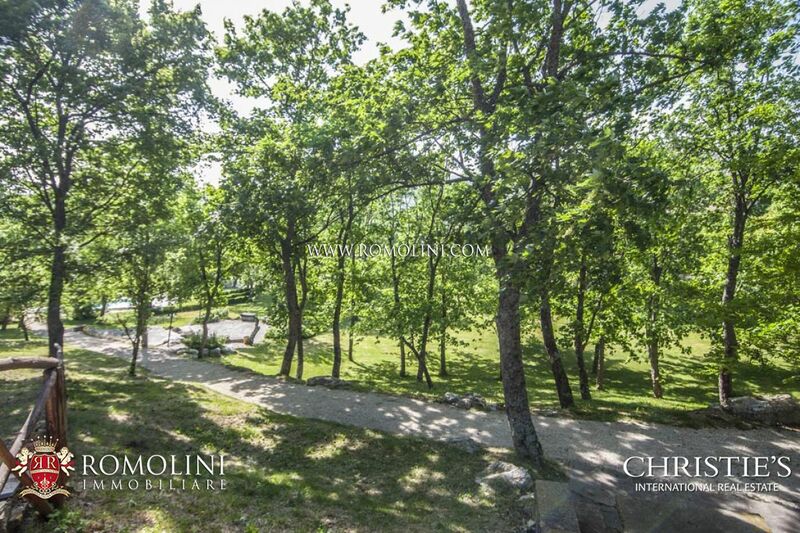 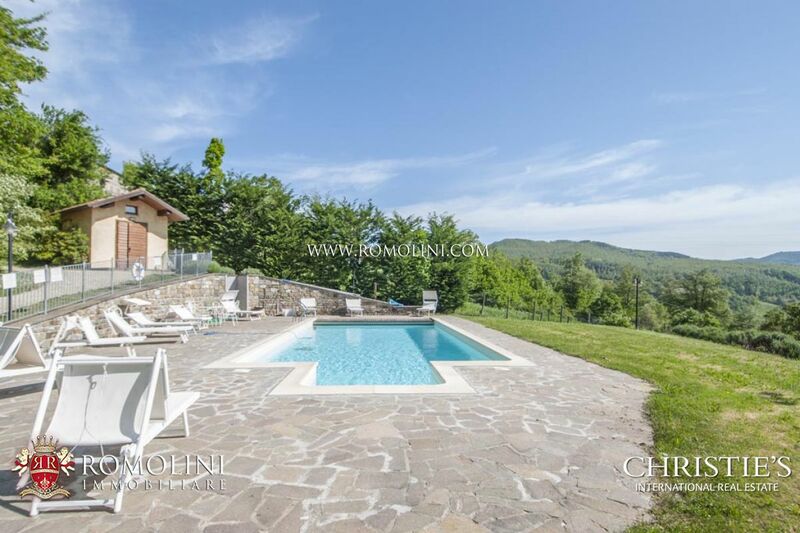 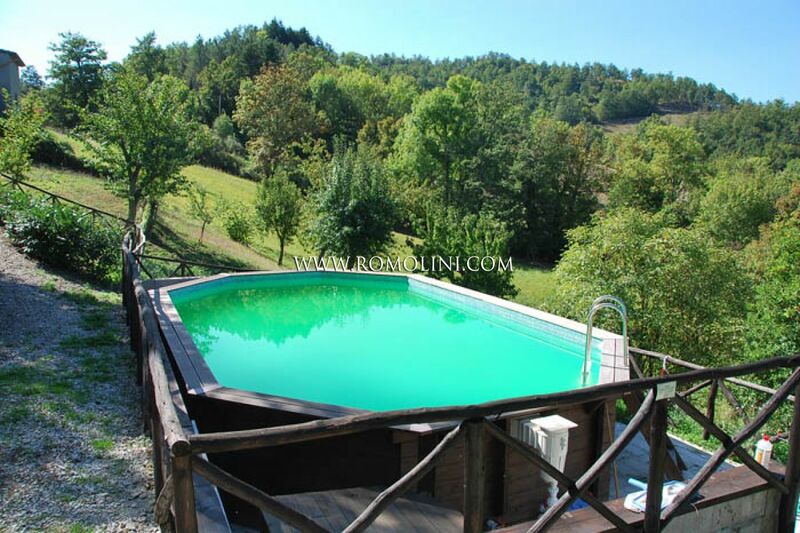 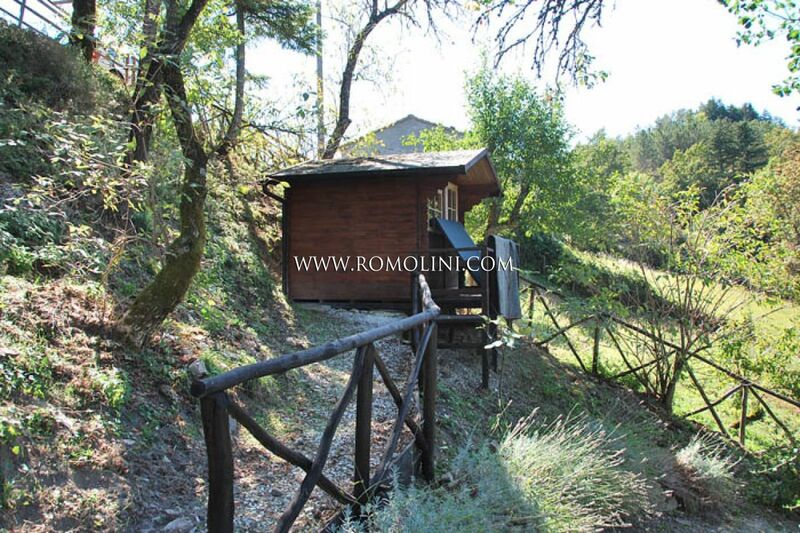 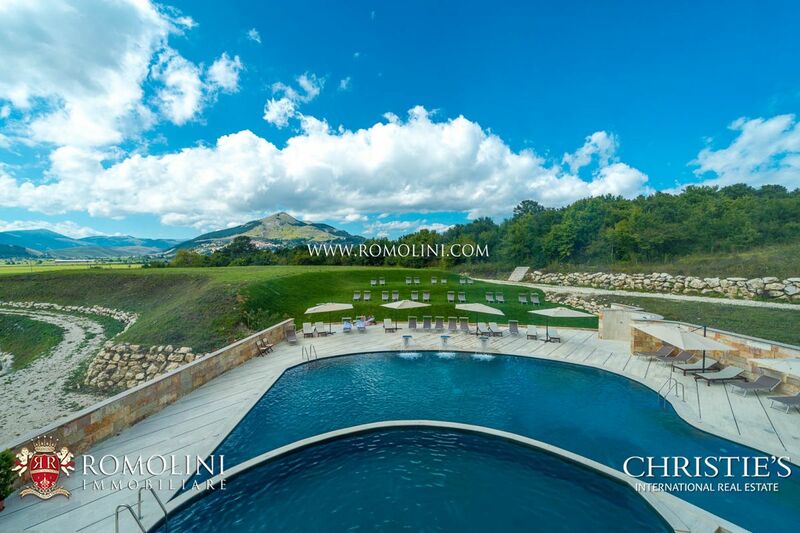 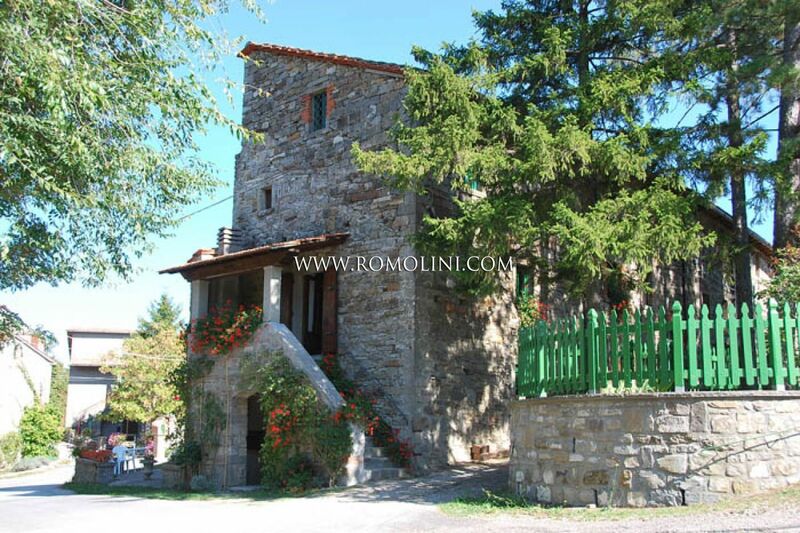 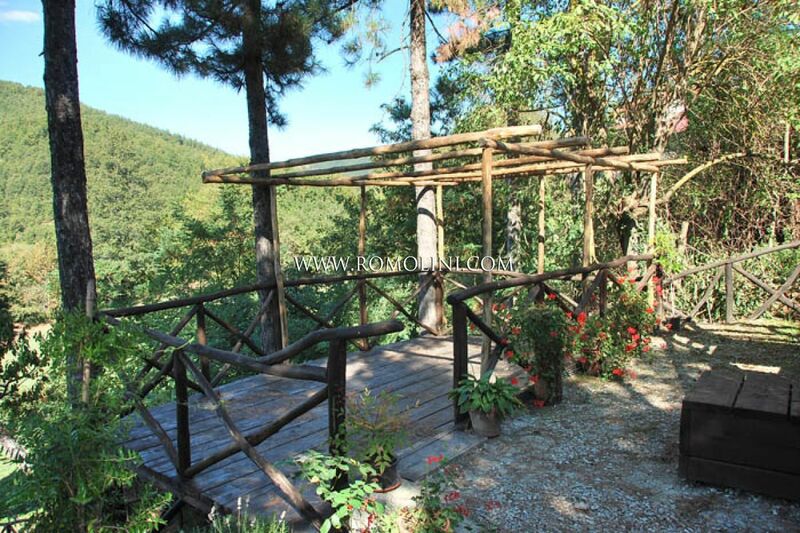 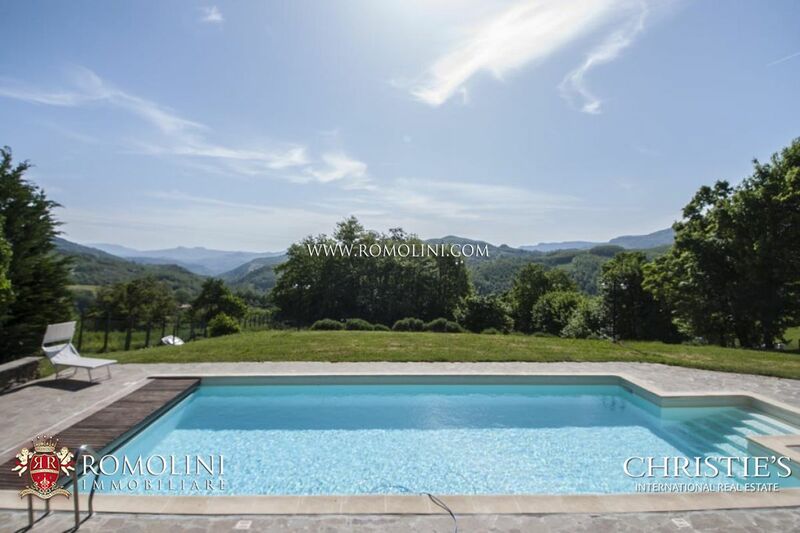 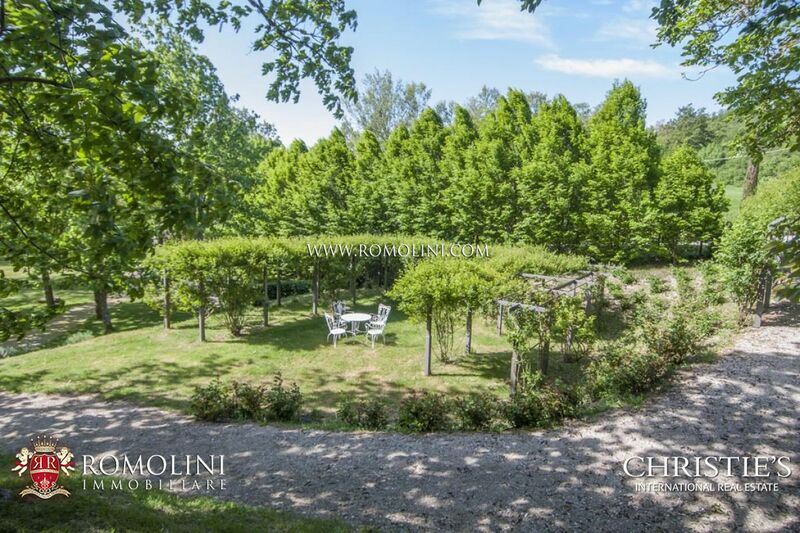 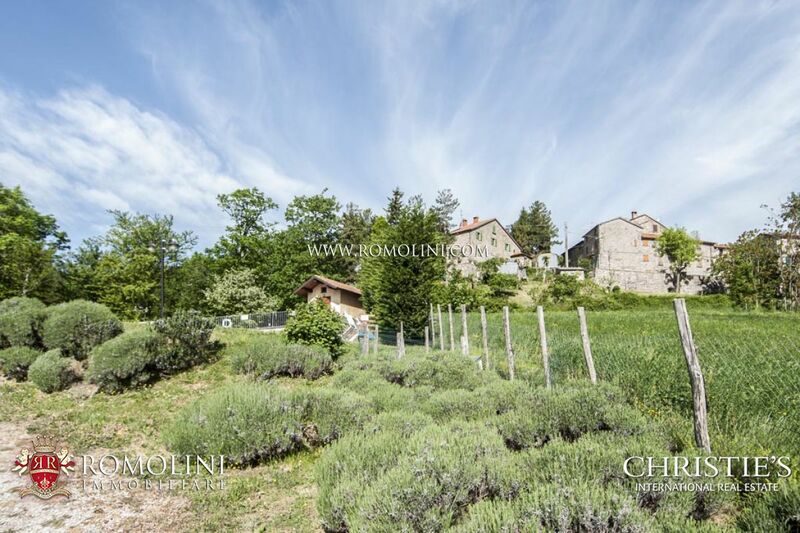 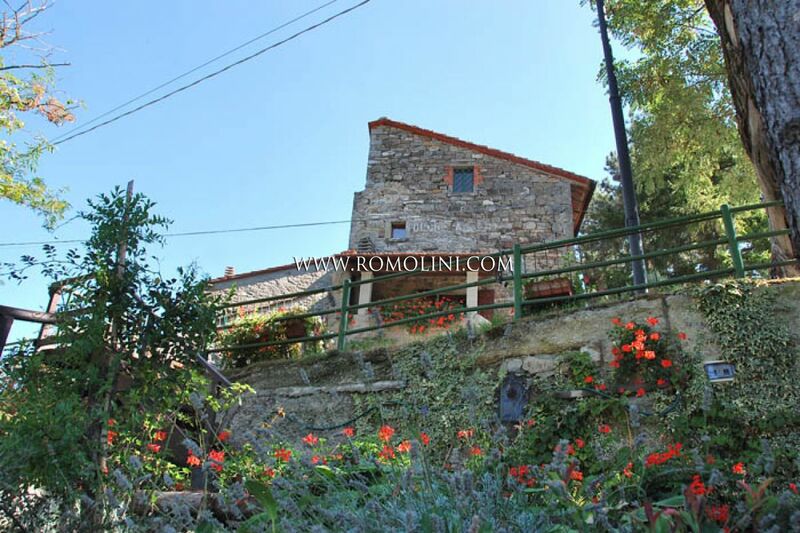 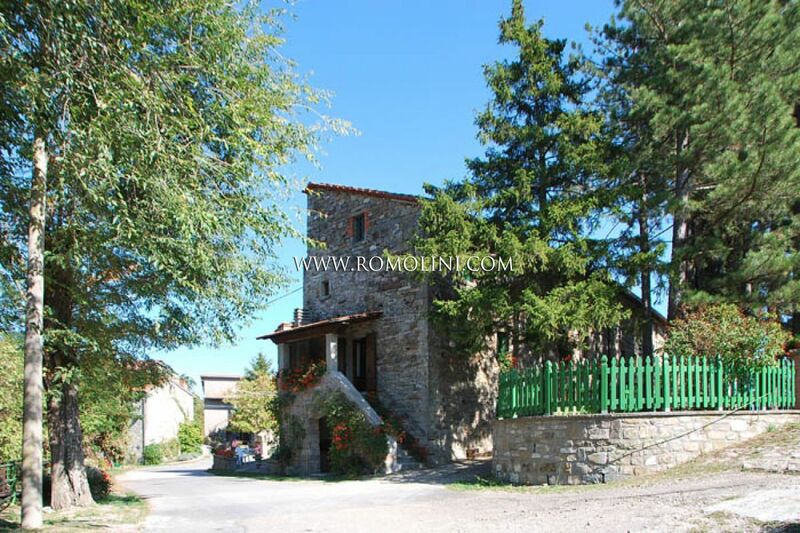 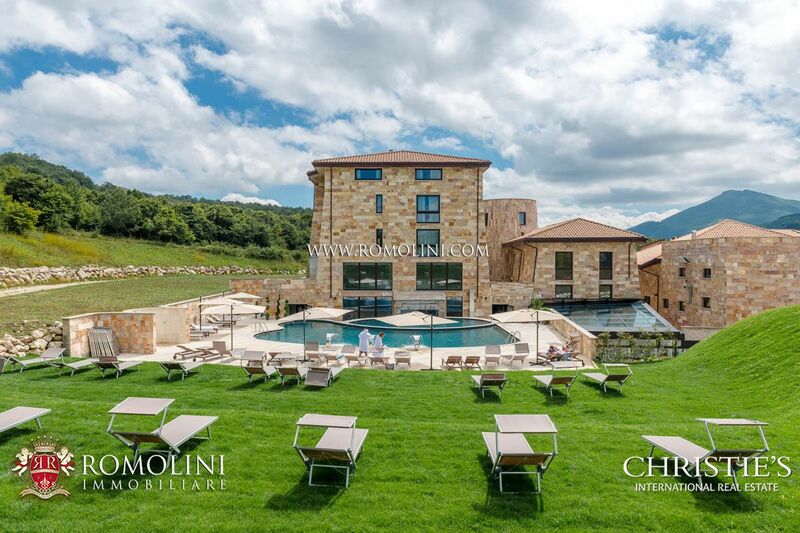 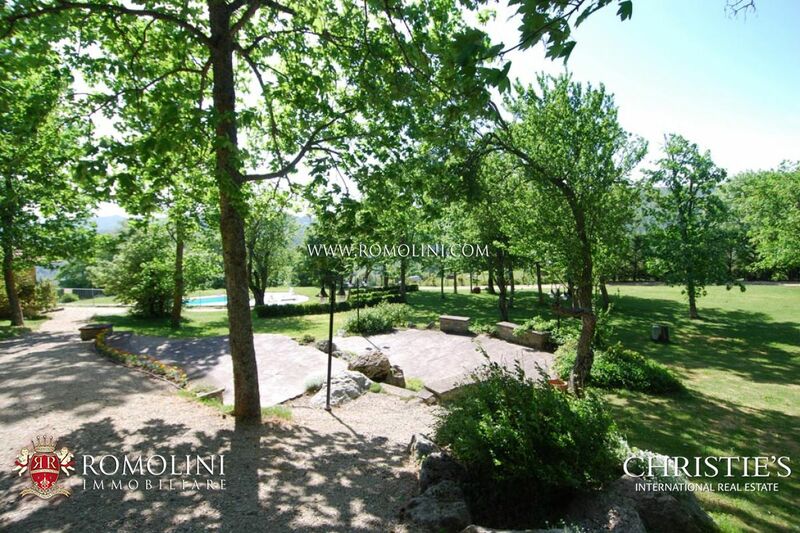 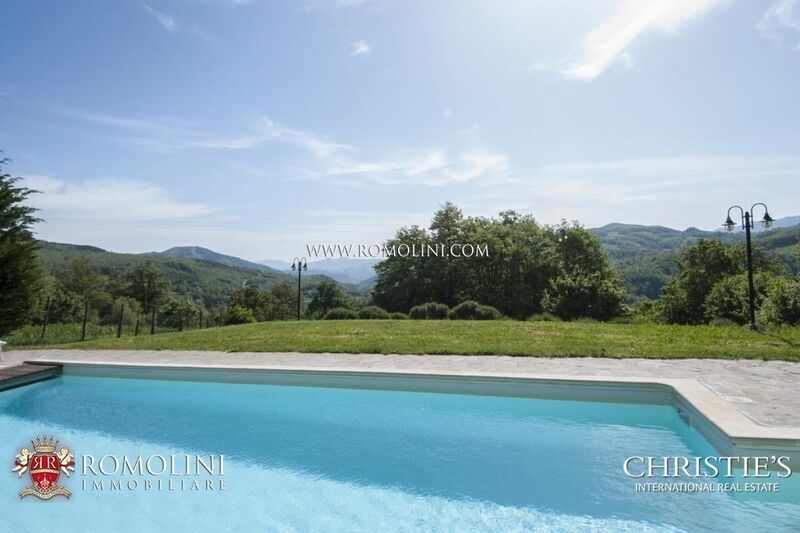 This farmhouse is located in Tuscany, close to the border with Emilia Romagna and Marche. 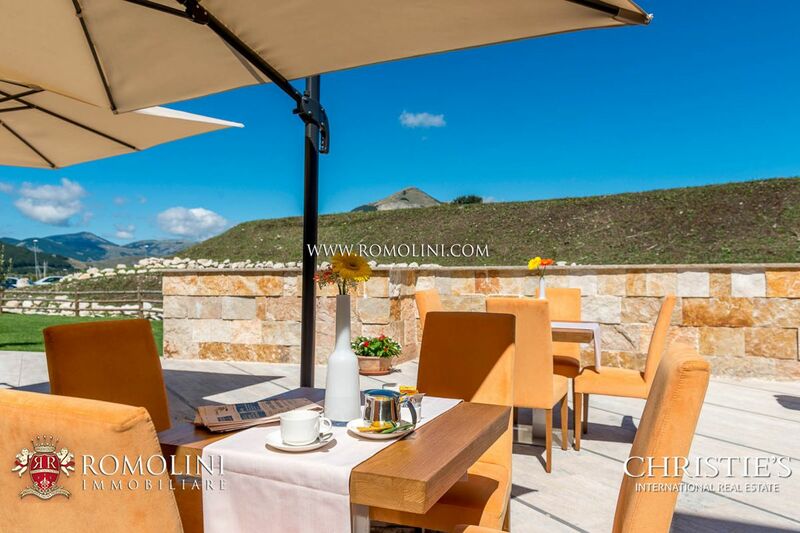 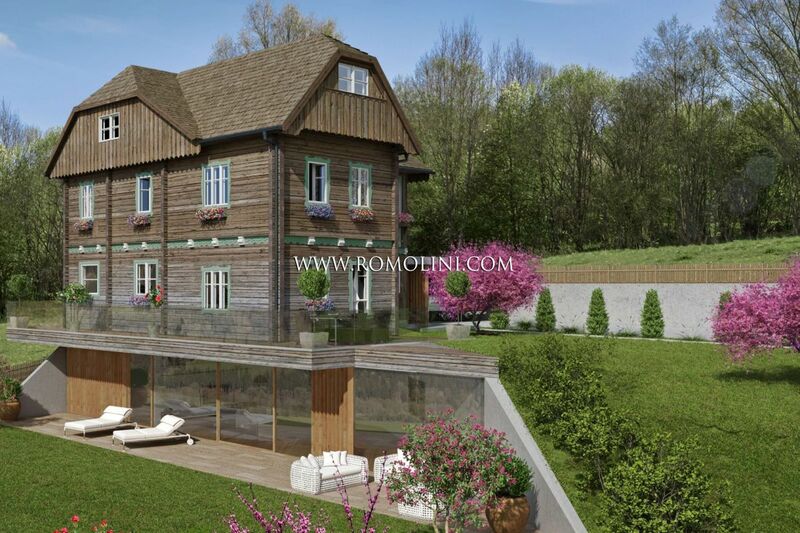 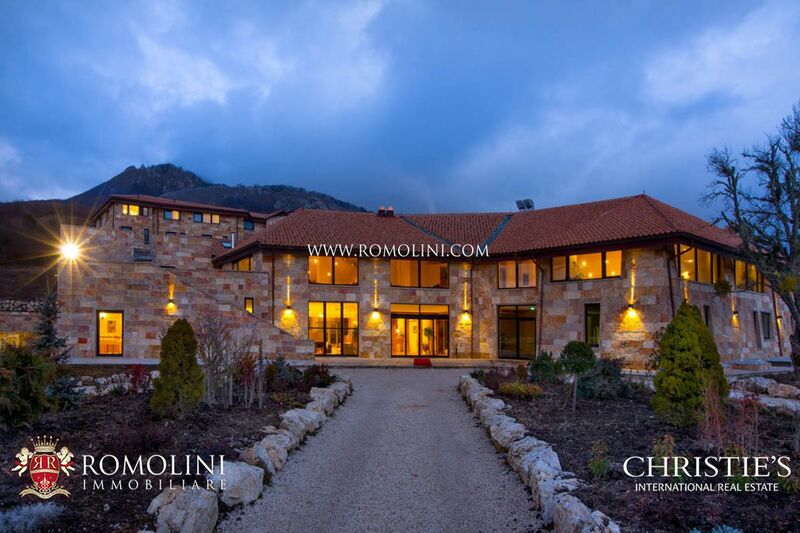 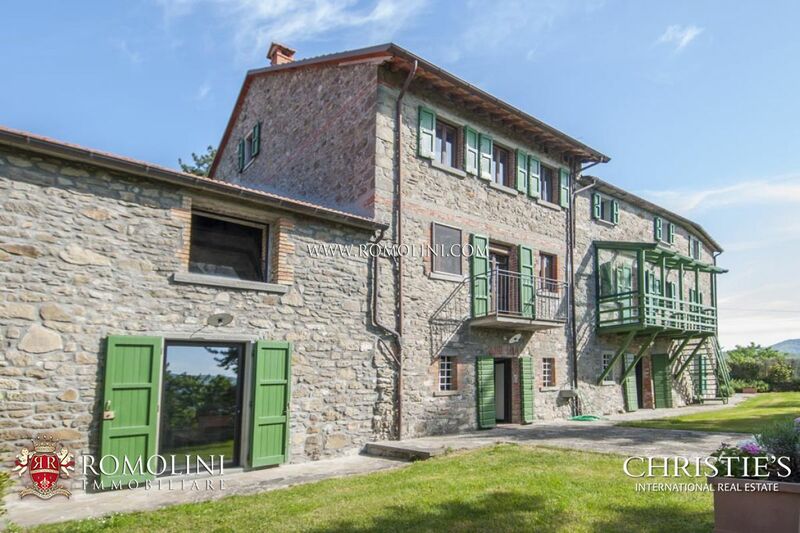 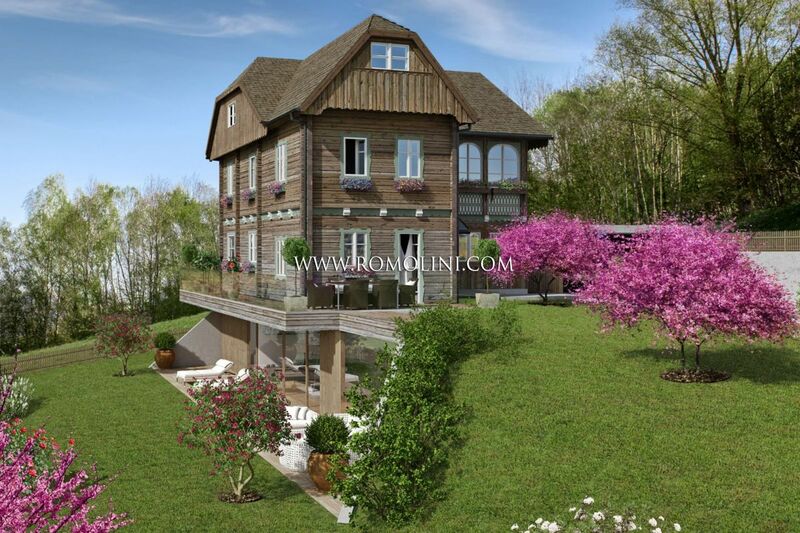 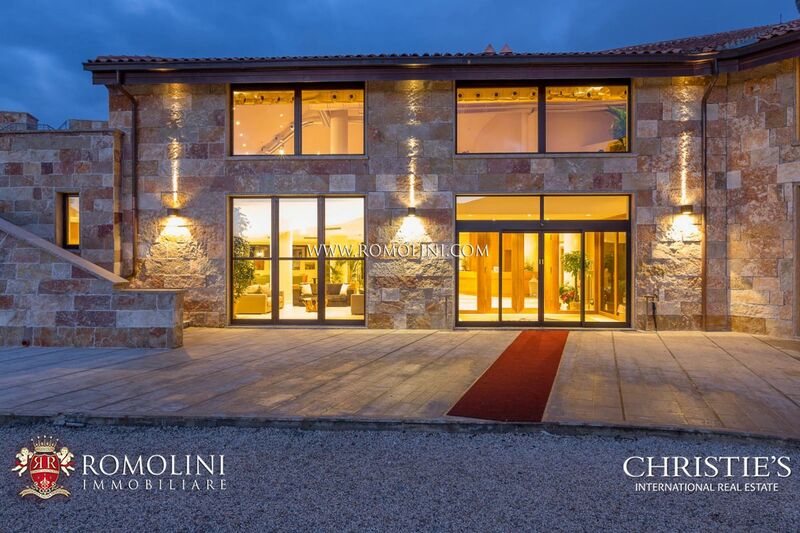 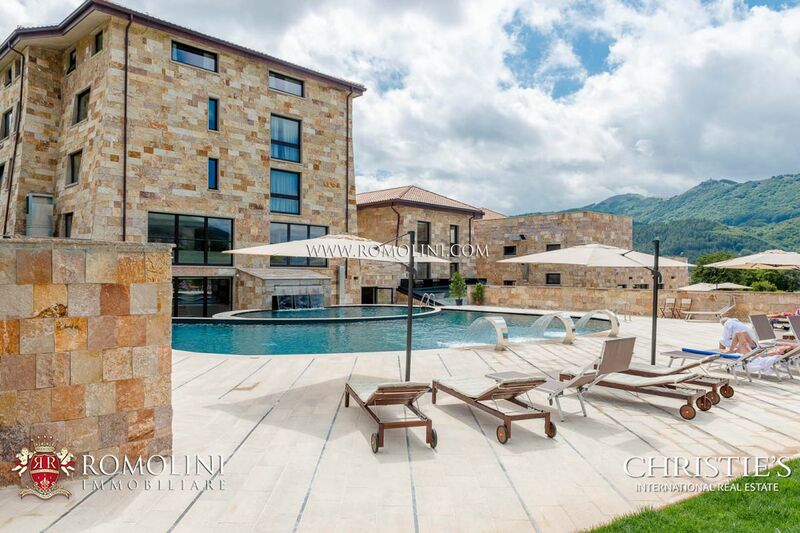 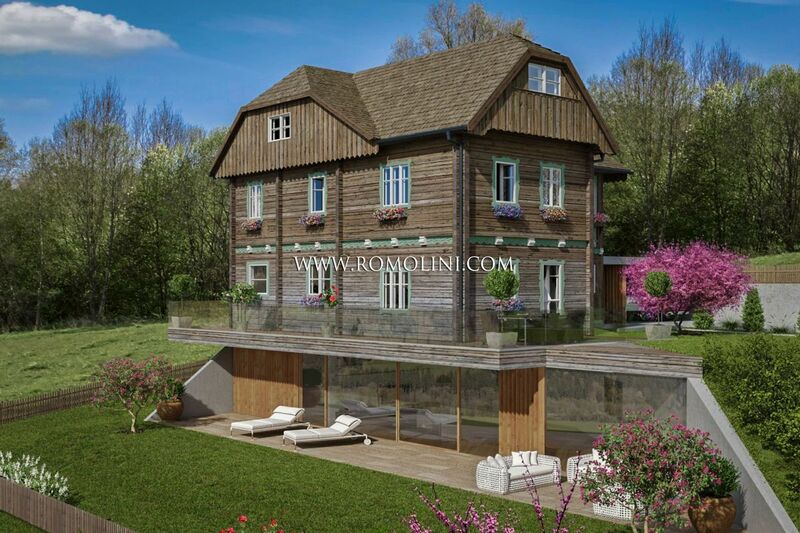 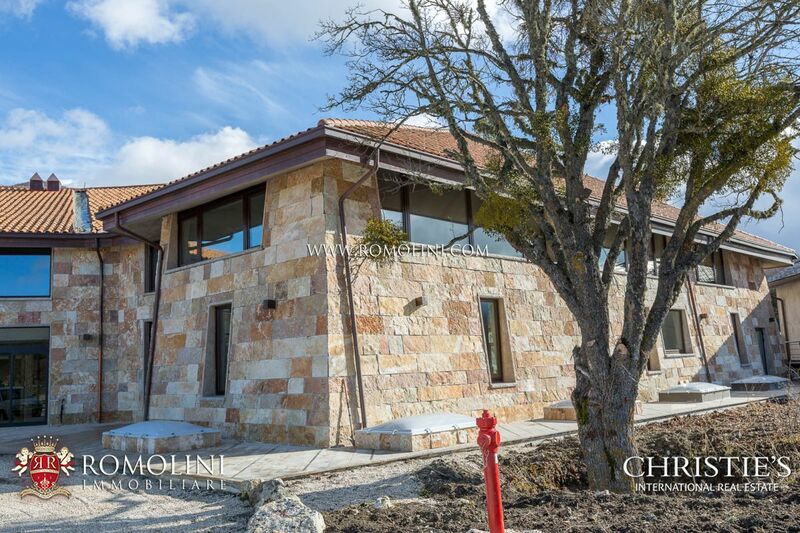 The property consists of a large house on four levels for a total surface of 850 square metres with 8 bedrooms and 10 bathrooms and includes 5,000 square metres with private park and garden. 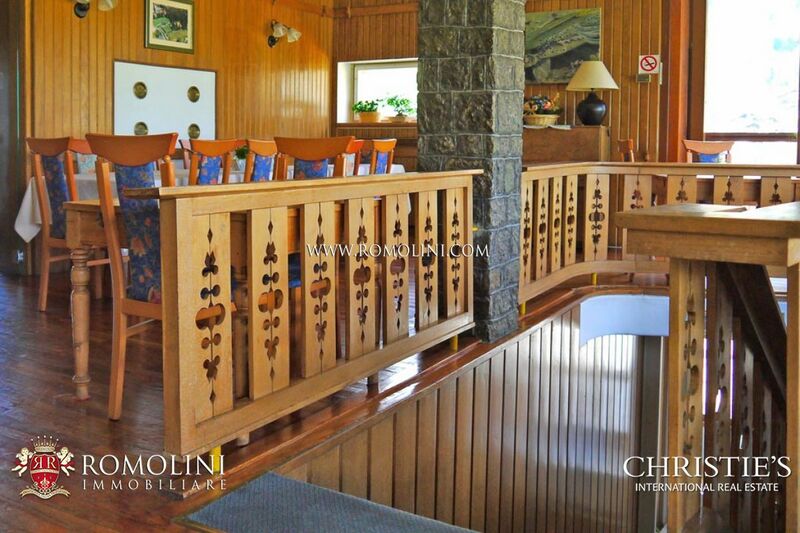 By undertaking some works it would be possible to convert it into a small luxury hotel.